John – Page 4 – Len Bilén's blog, a blog about faith, politics and the environment. 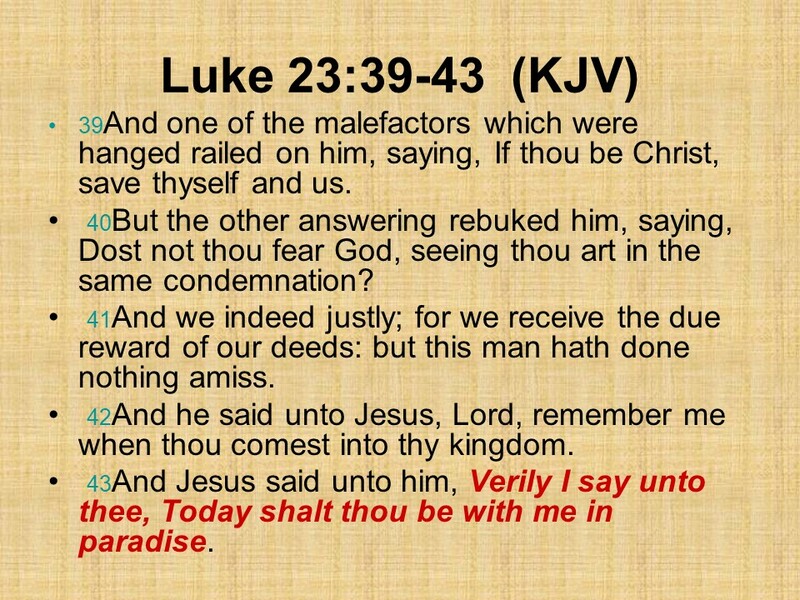 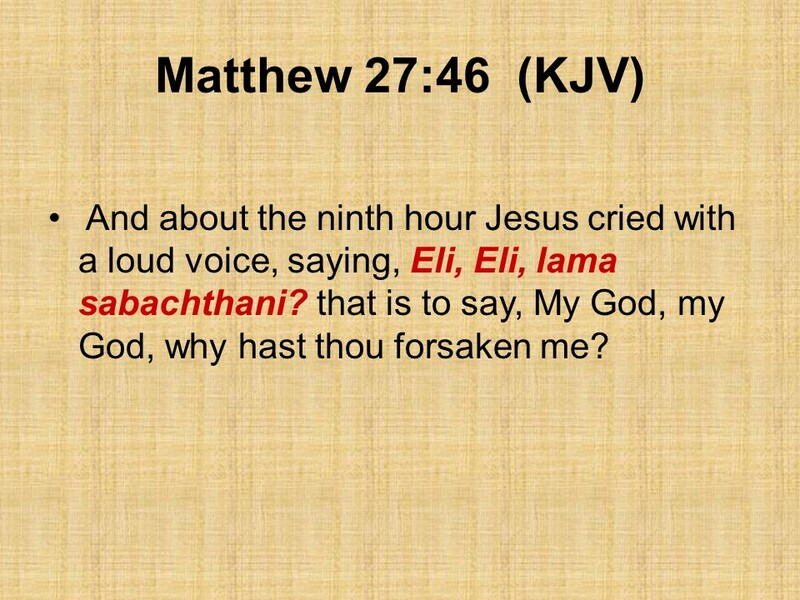 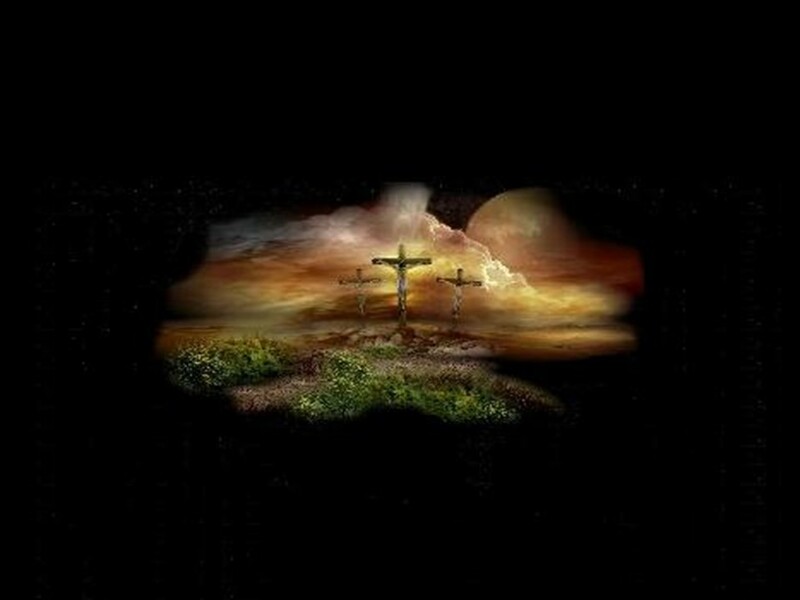 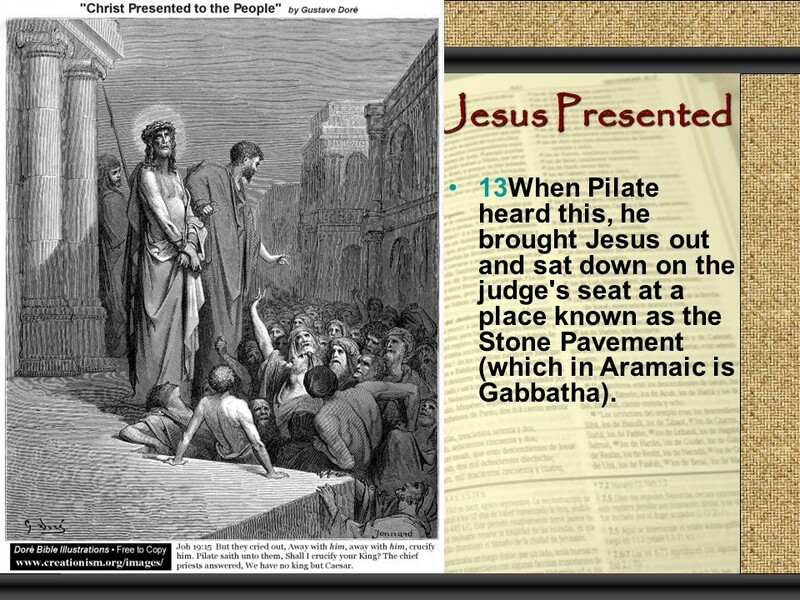 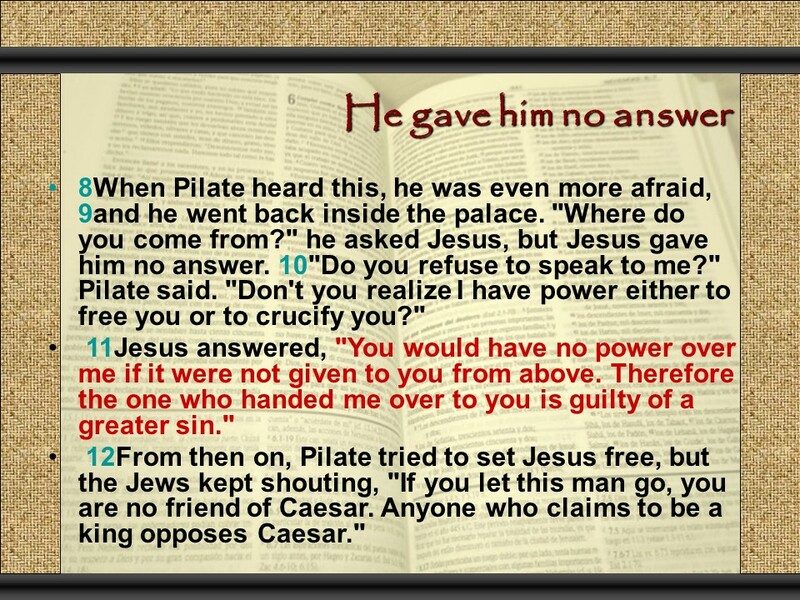 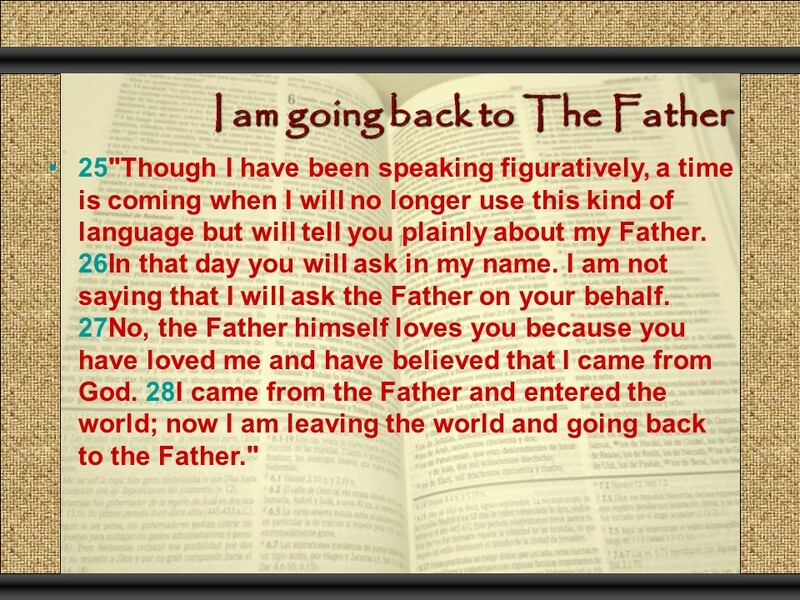 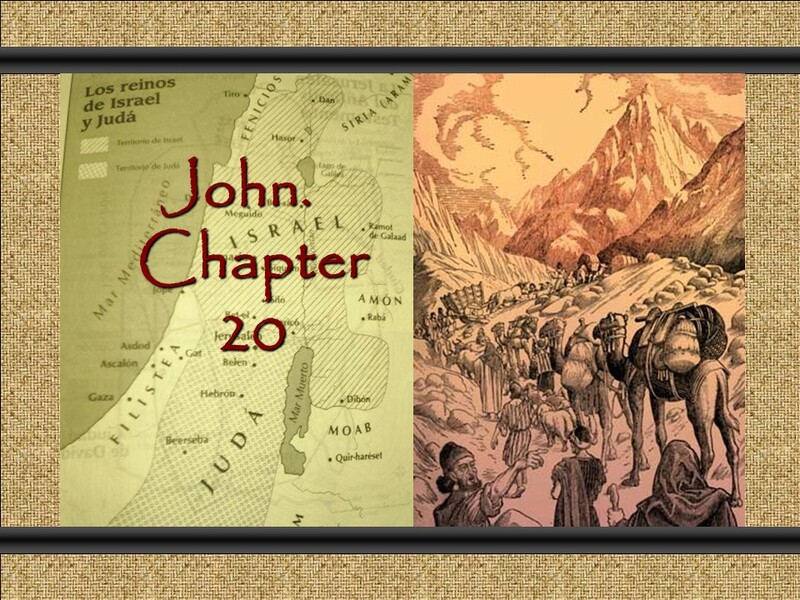 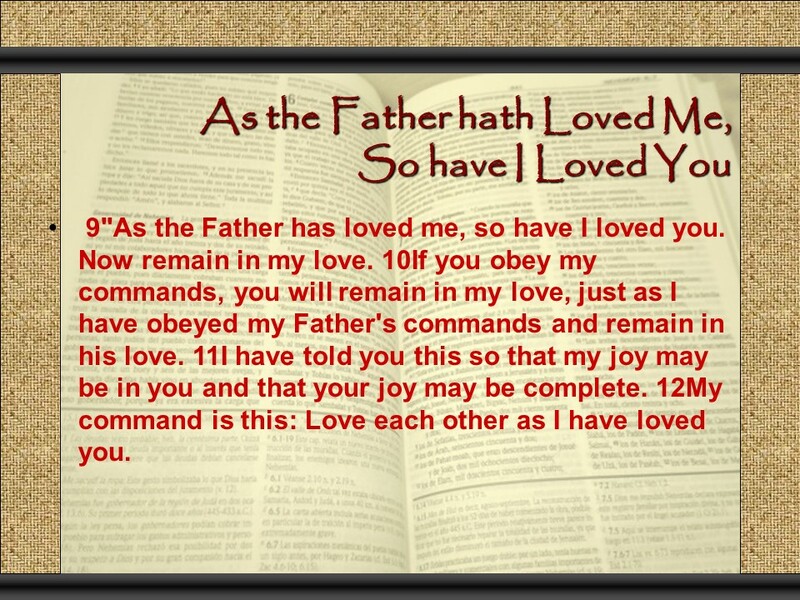 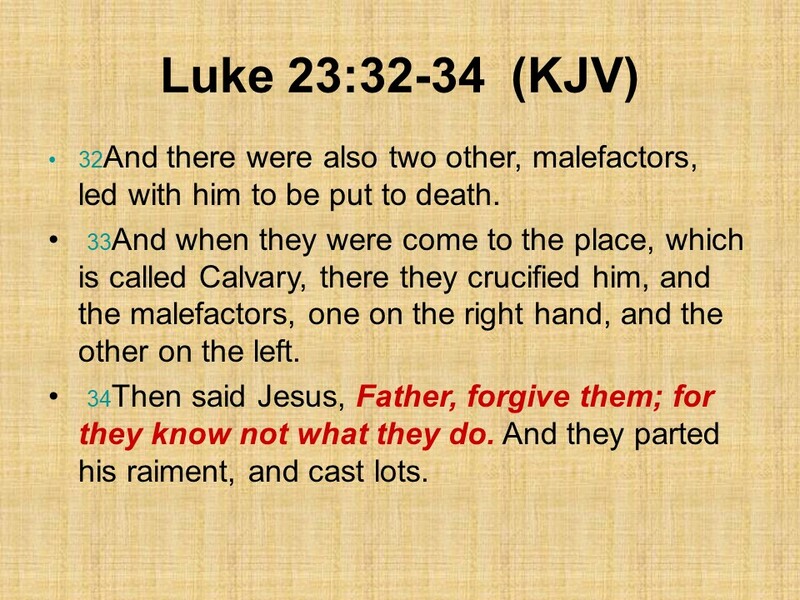 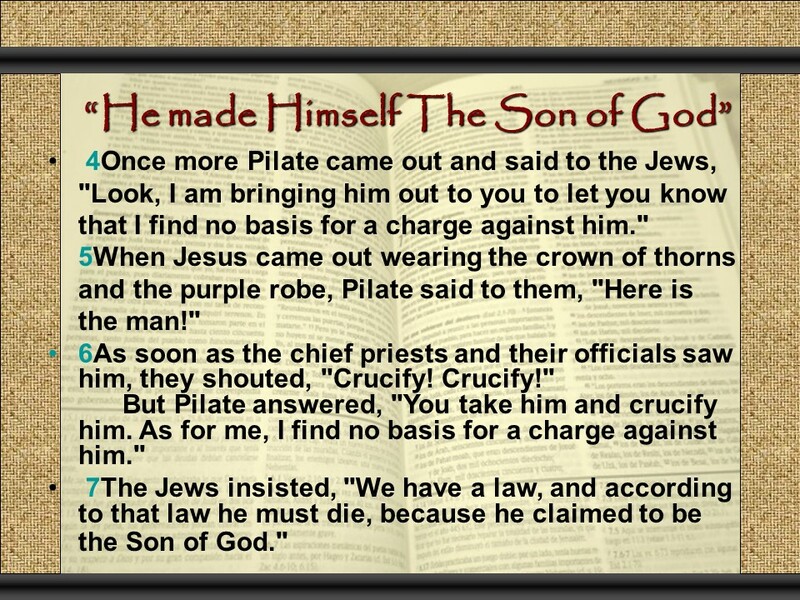 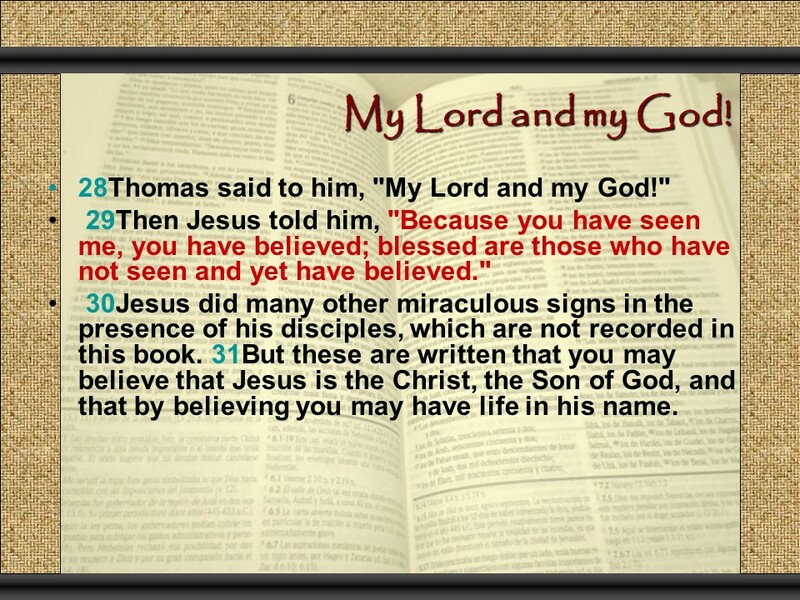 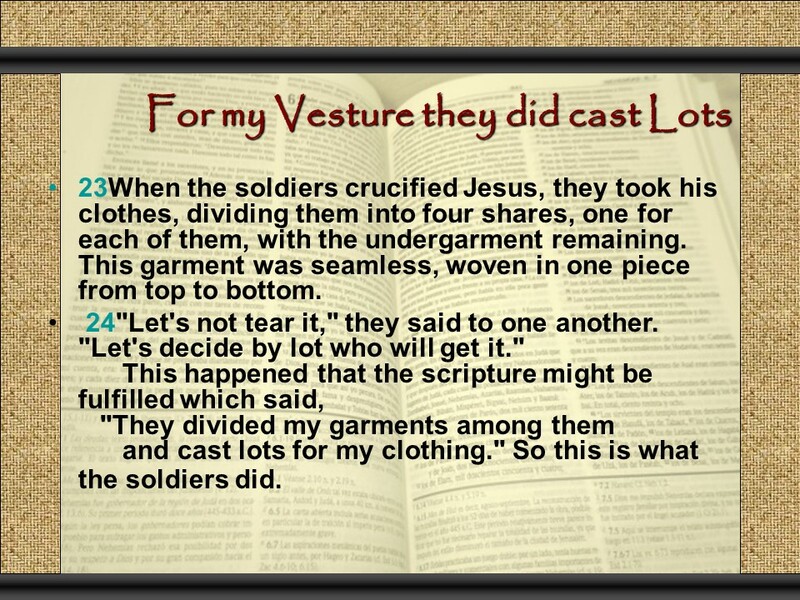 Posted on October 24, 2018 Categories Bible, faith, JohnTags The Gospel of JohnLeave a comment on The Gospel of John. 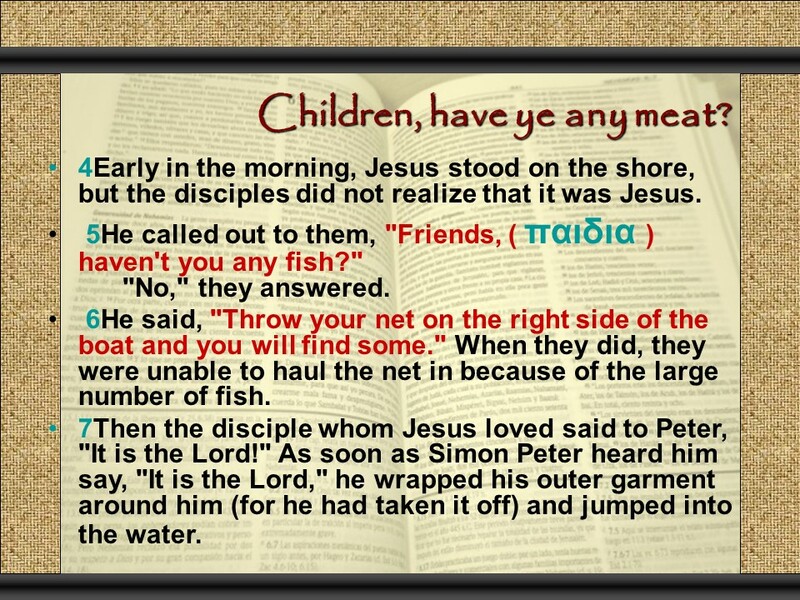 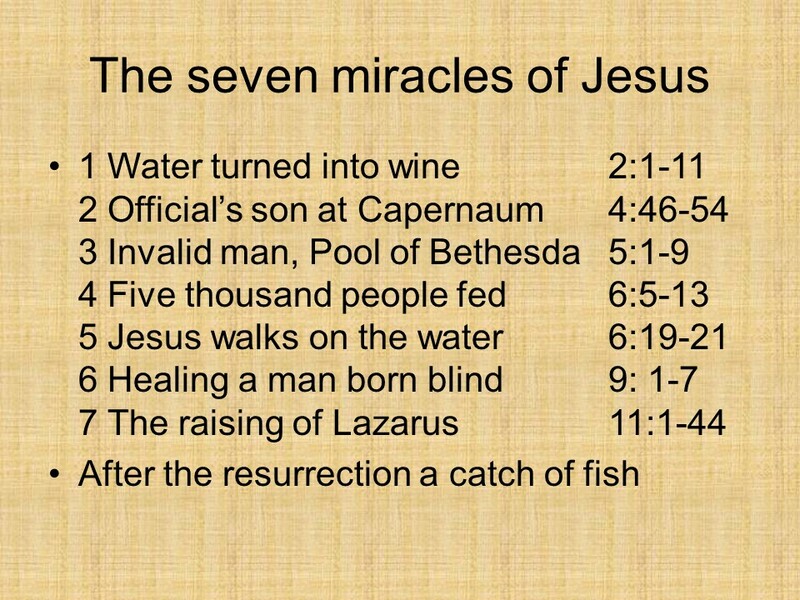 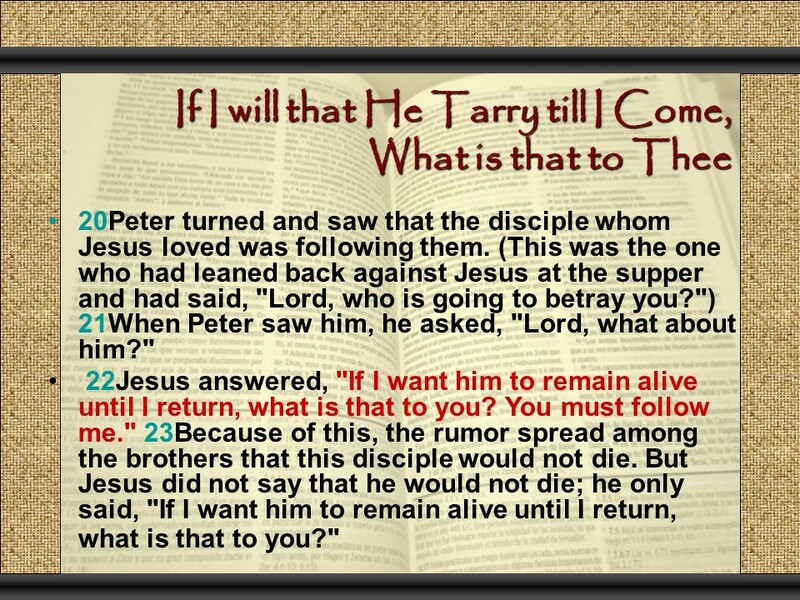 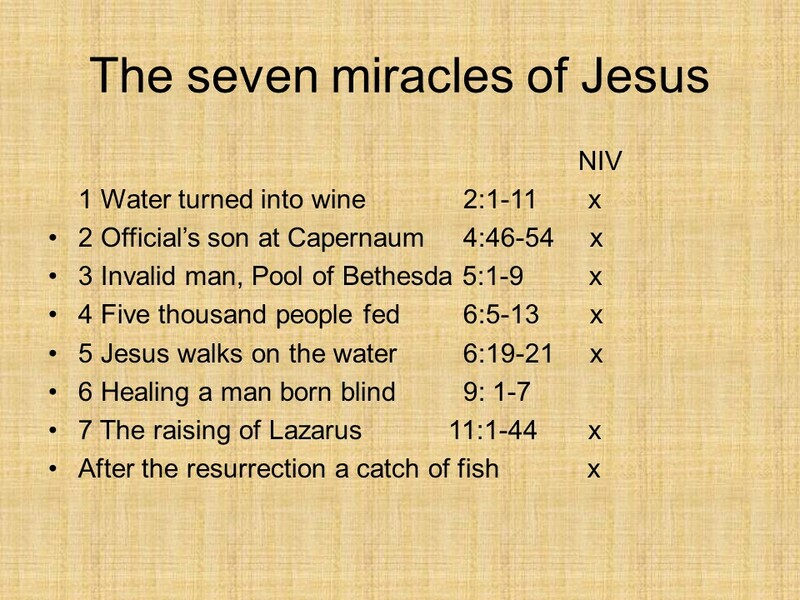 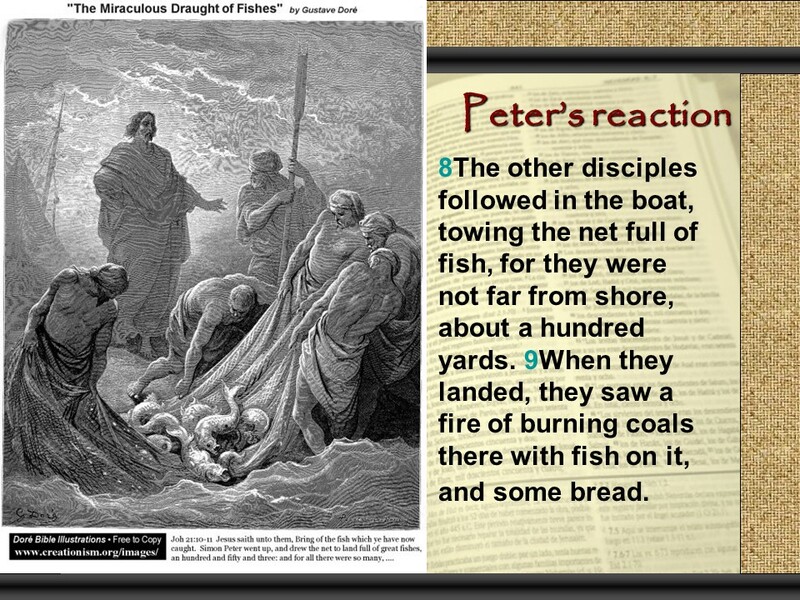 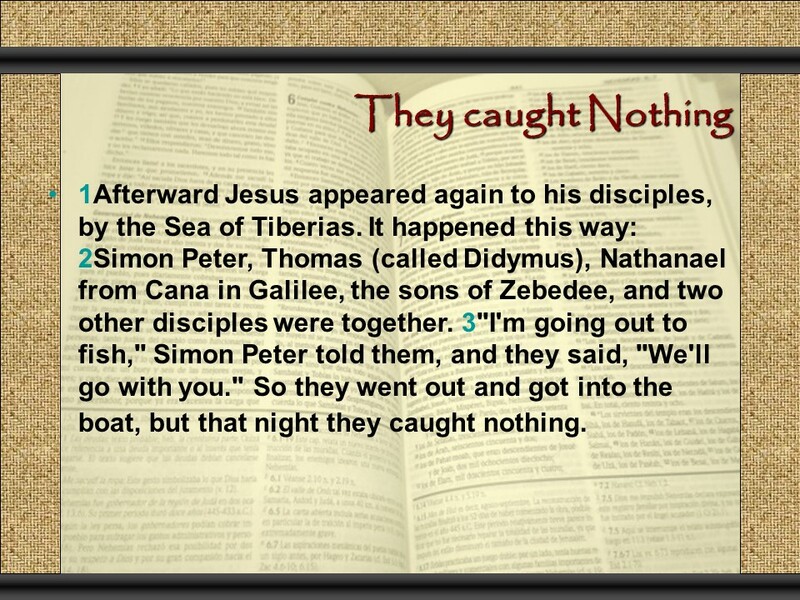 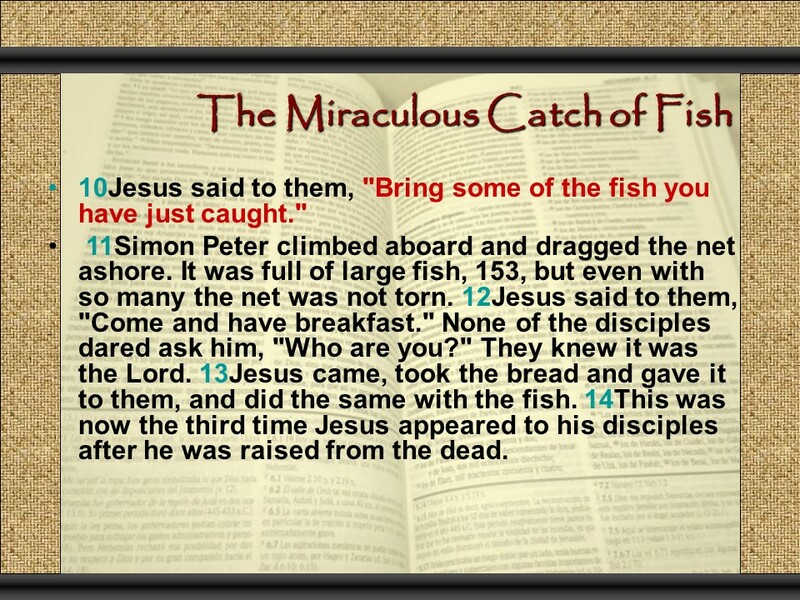 Posted on October 22, 2017 October 22, 2017 Categories Bible, faith, JohnTags a catch of fish, agappe, faith, fileo, follow me, Holy Bible, Jesus, John 21, love, religionLeave a comment on John 21, another catch of fish, Jesus reinstates Peter. 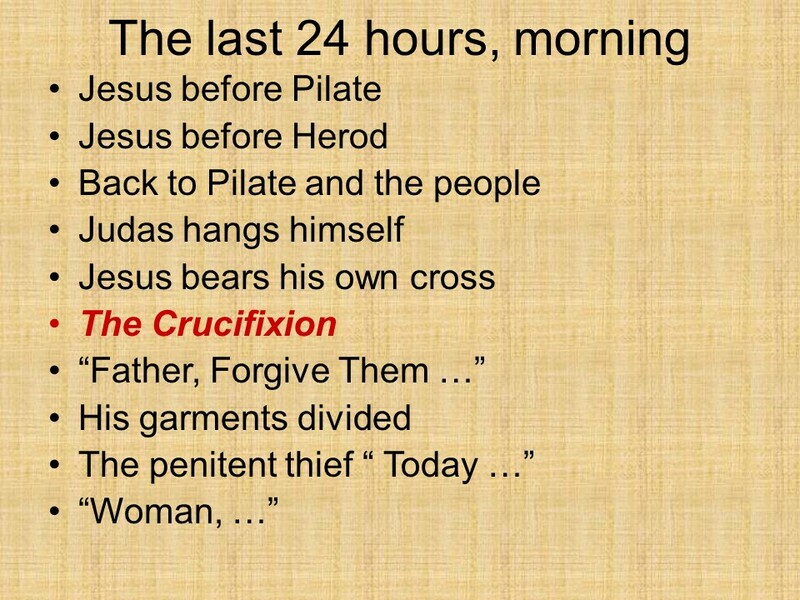 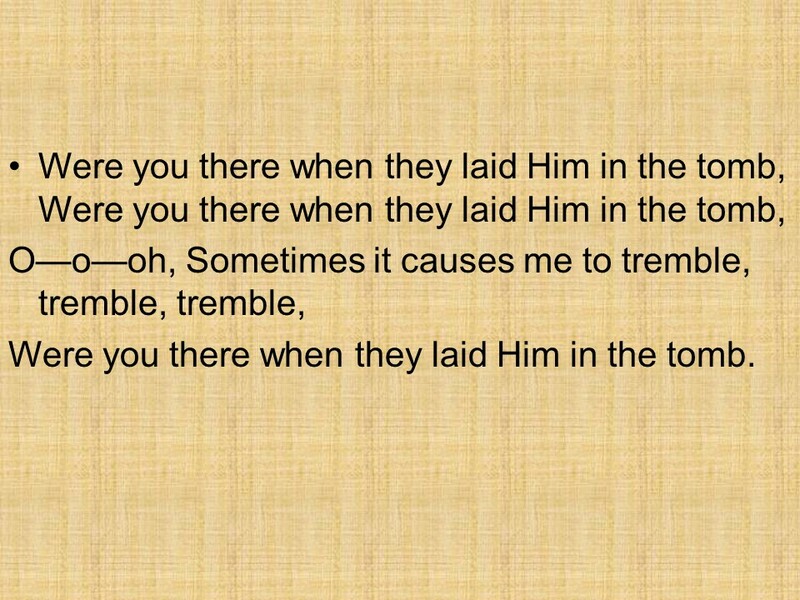 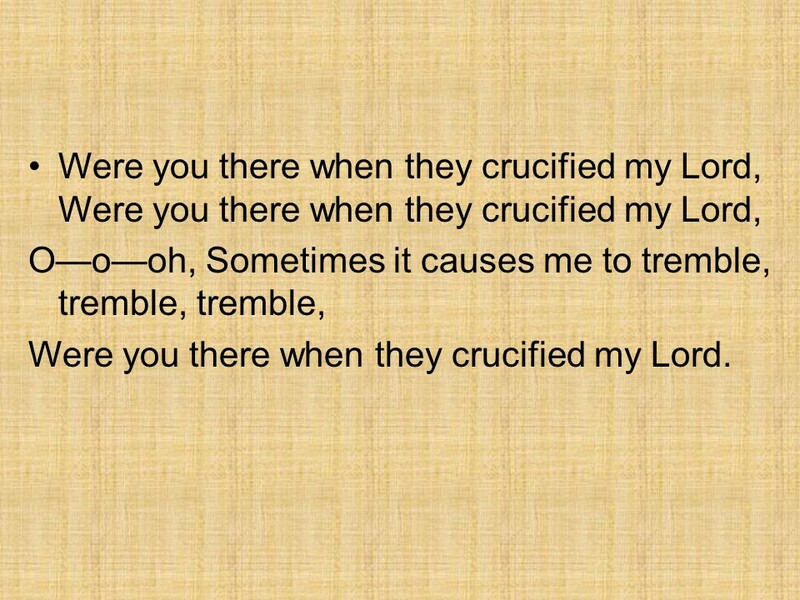 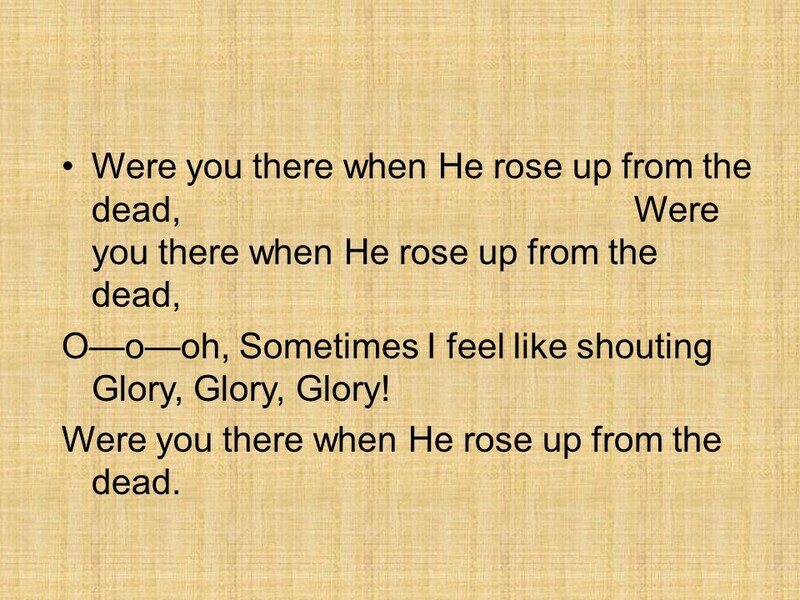 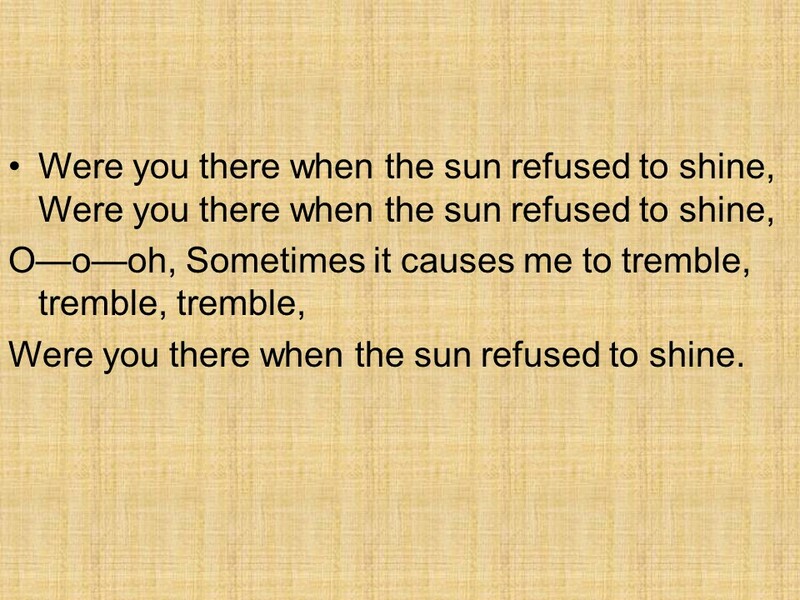 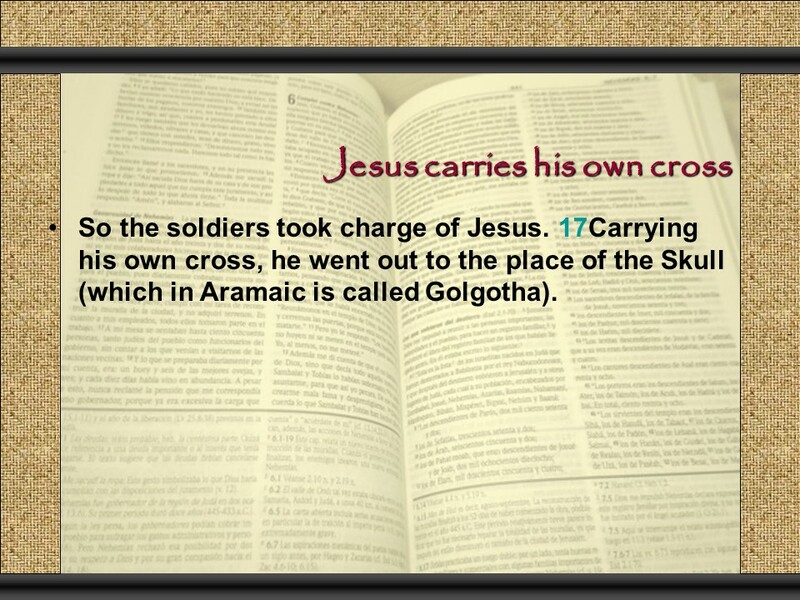 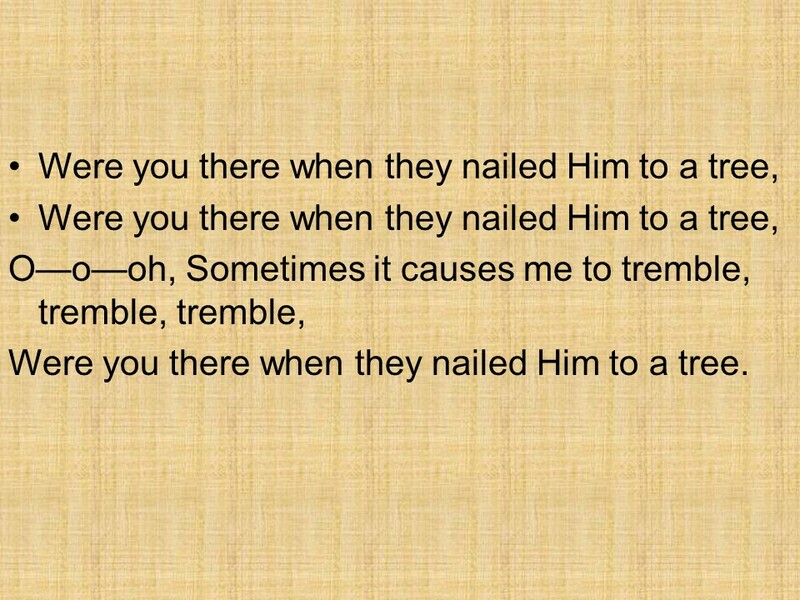 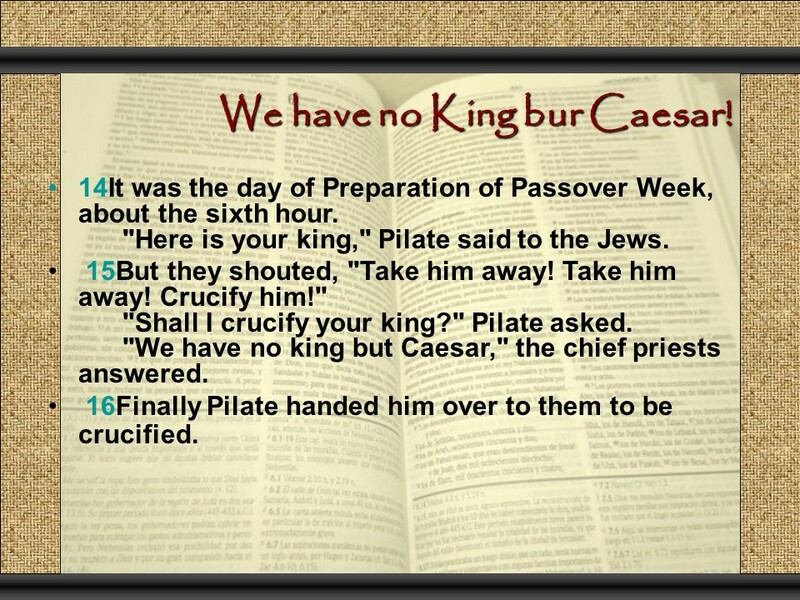 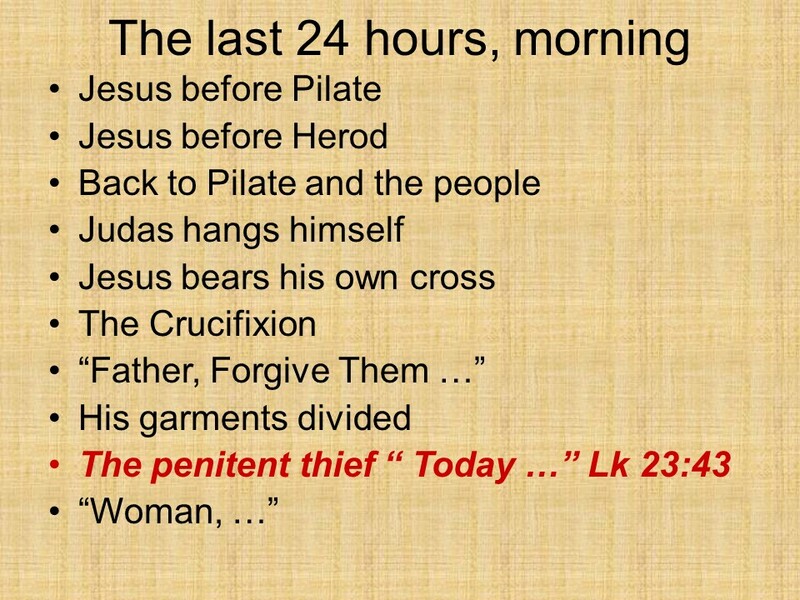 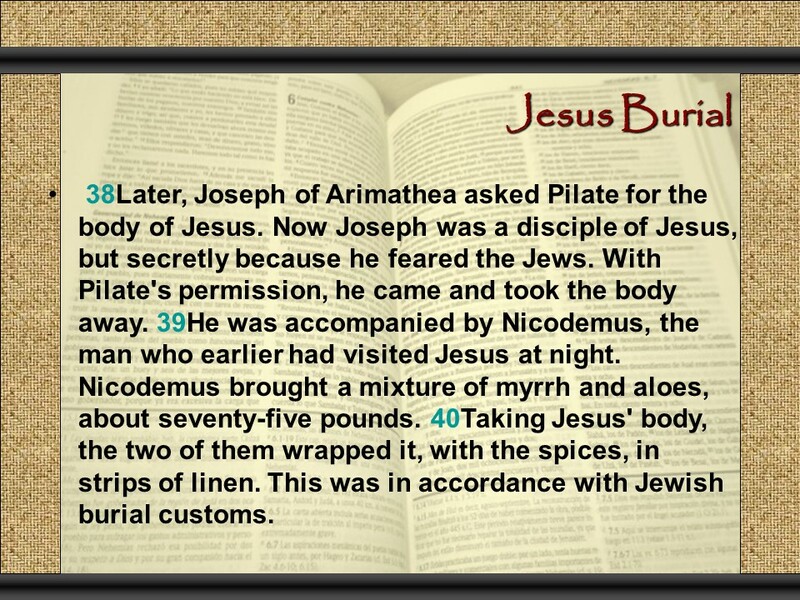 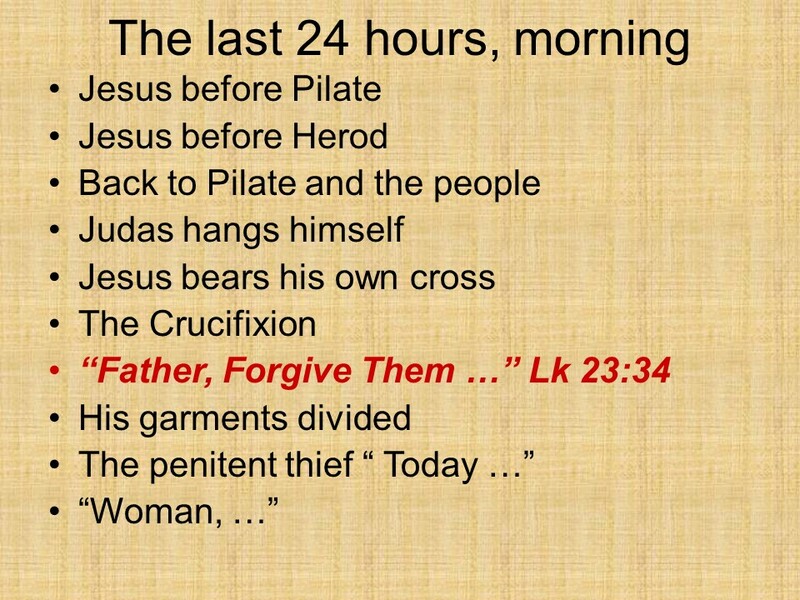 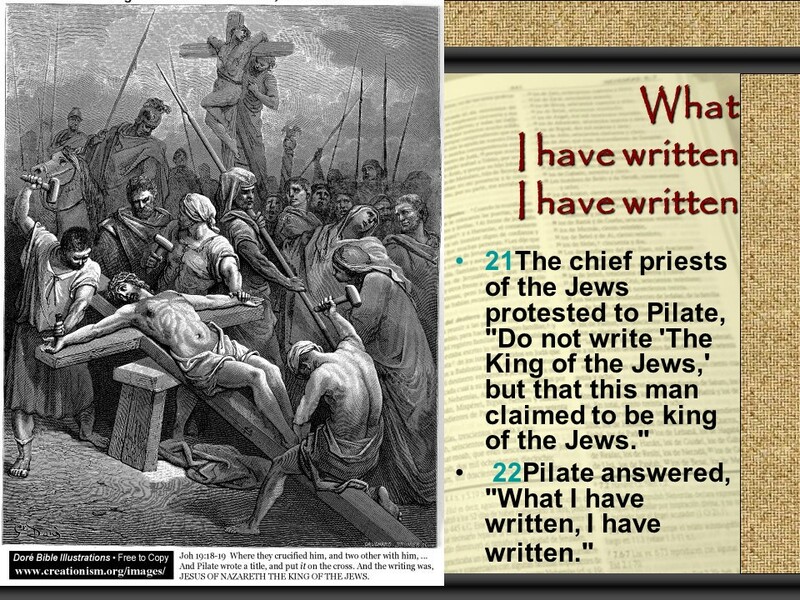 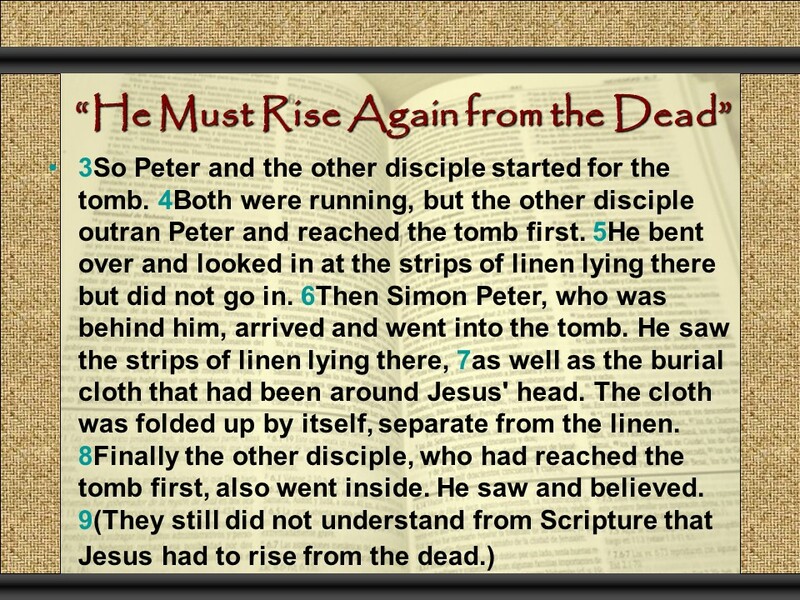 John 20, the resurrection, the Tomb, the strips of clothes, doubting Thomas. 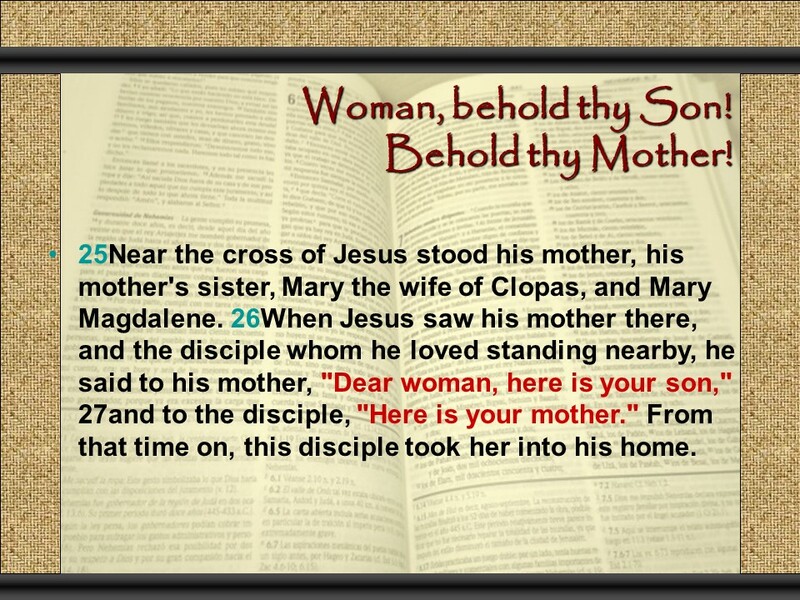 The Mark account have three women, the Matthew account has only two. 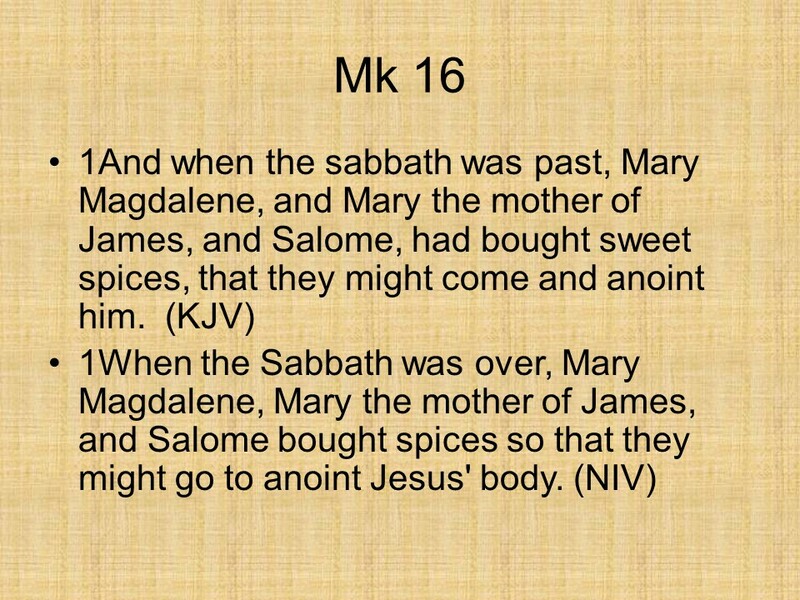 The women bought the spices Saturday night after sundown. 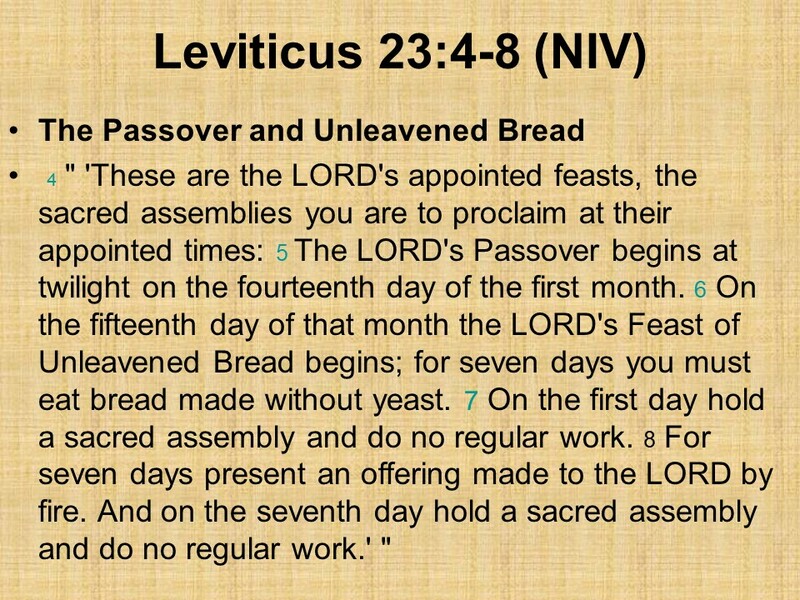 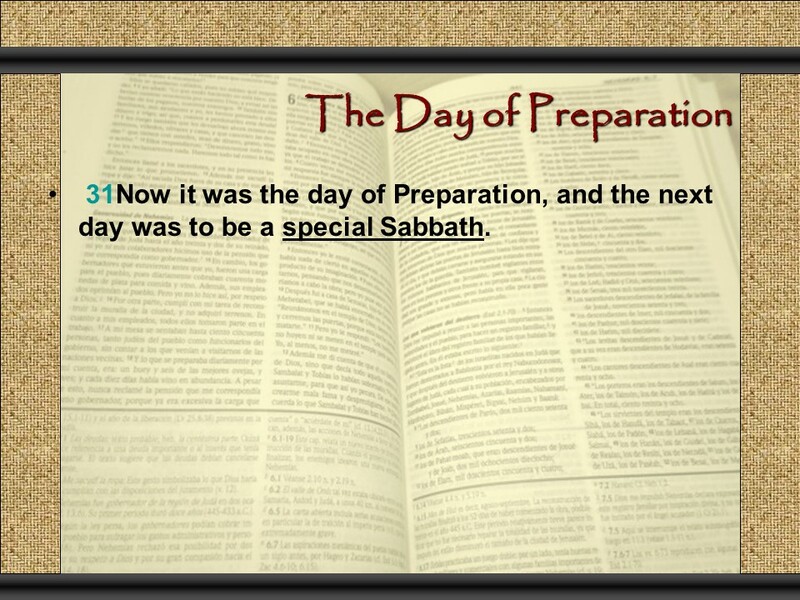 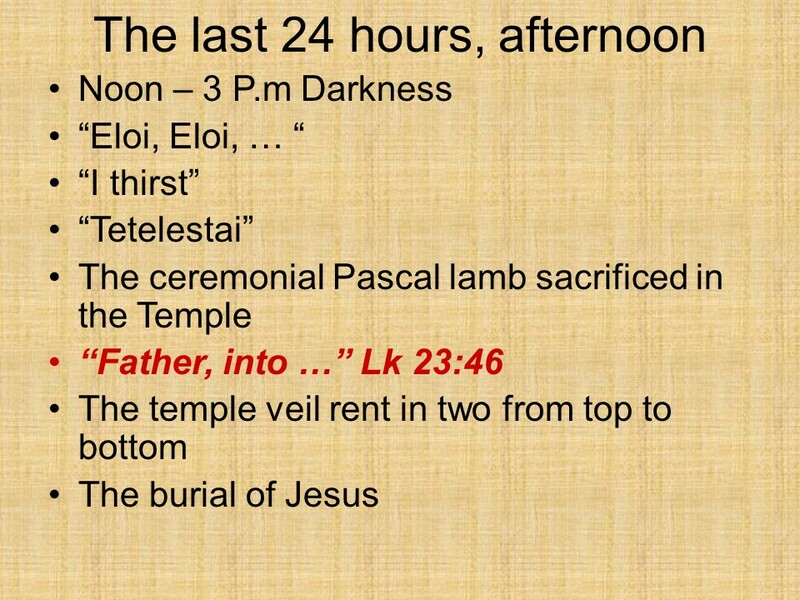 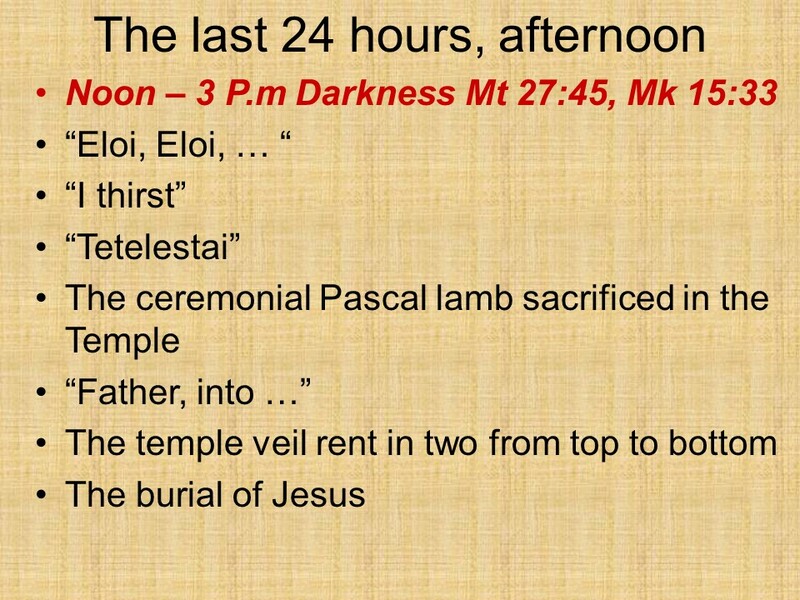 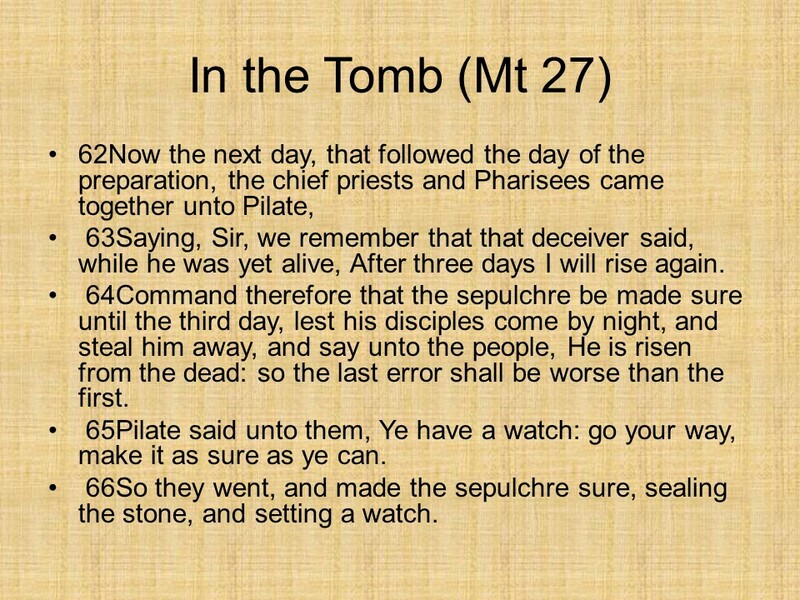 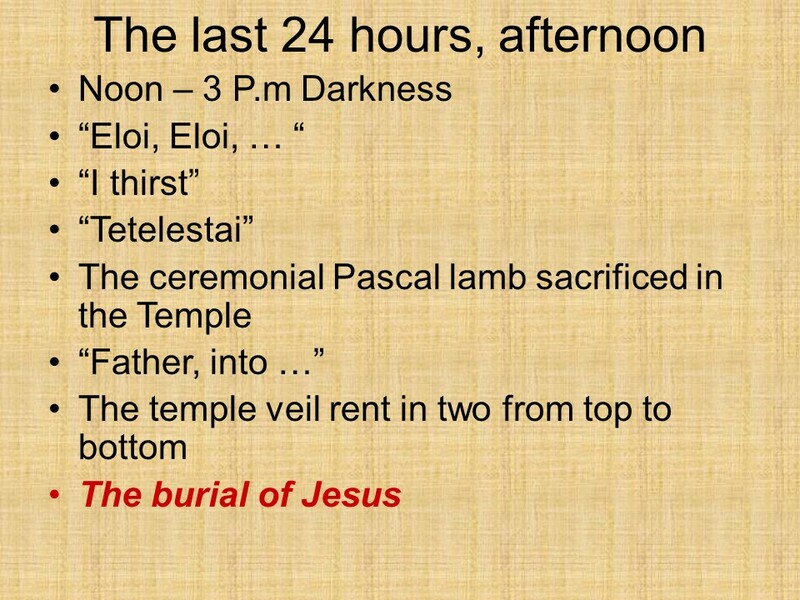 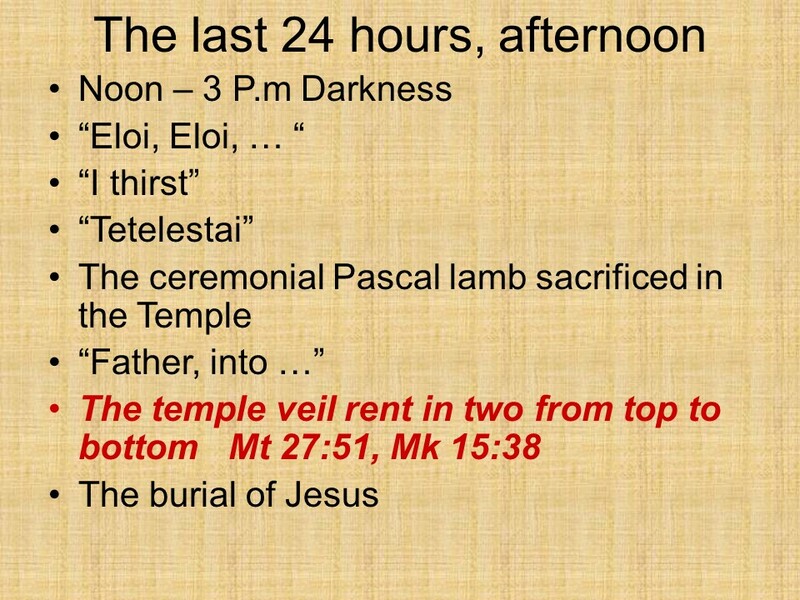 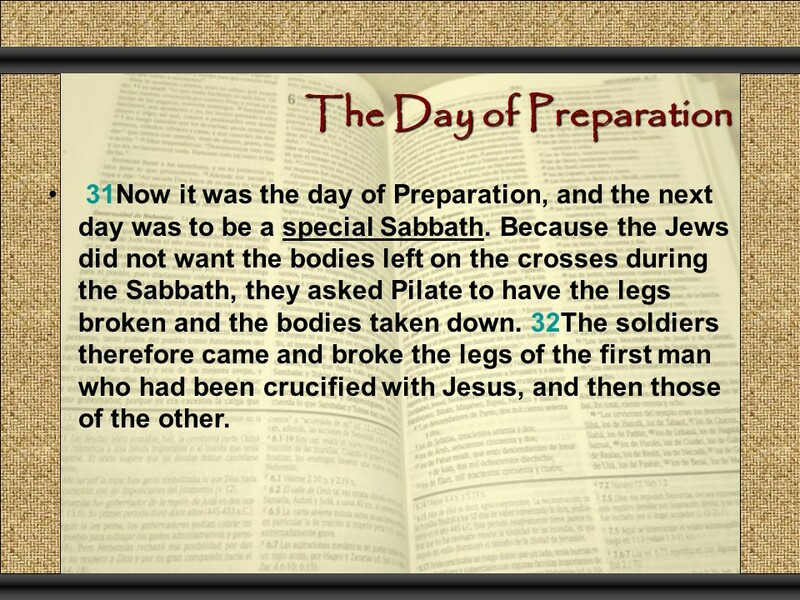 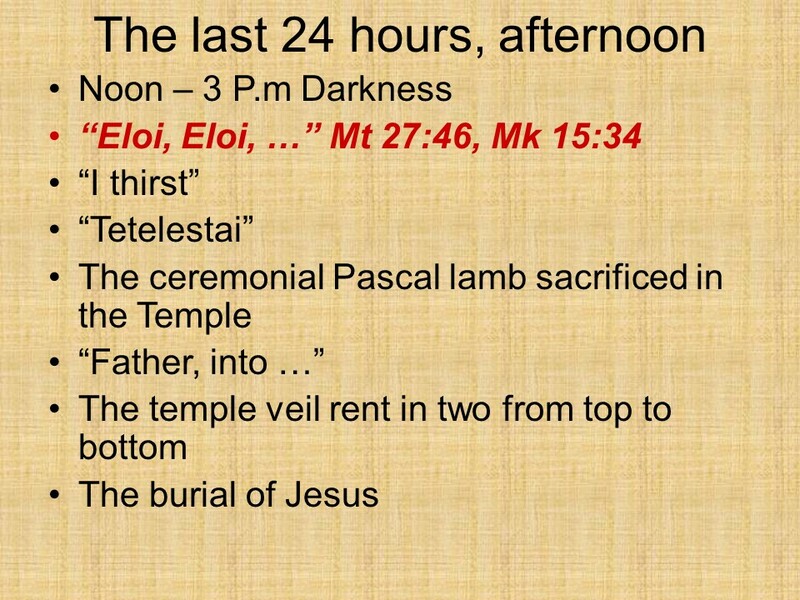 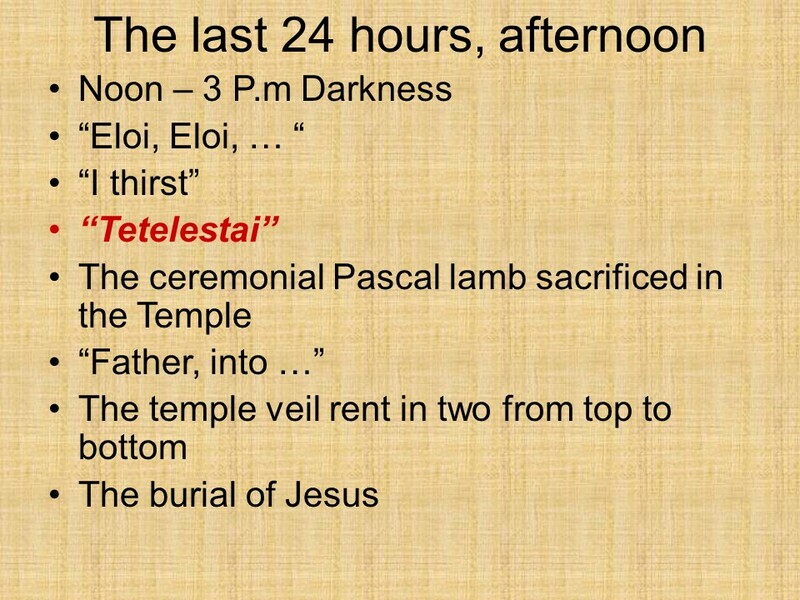 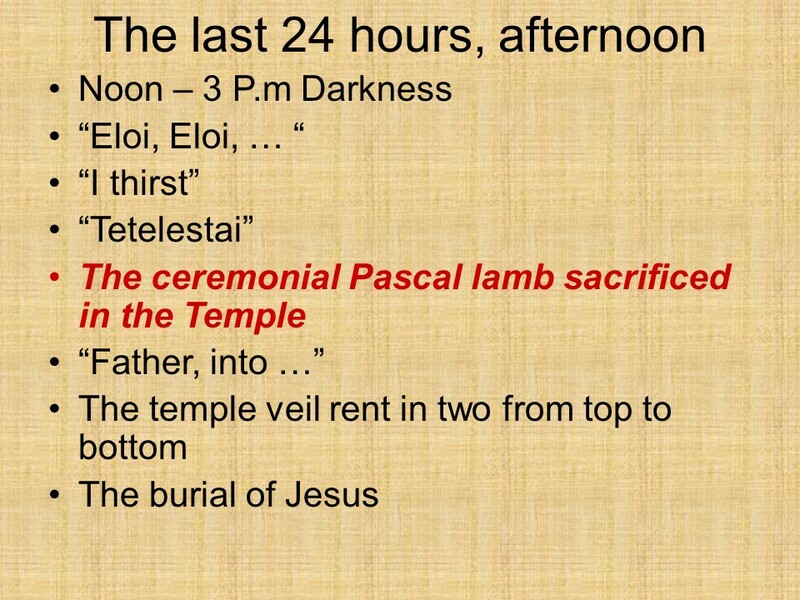 Most Bible translations translate “οψε δε σαββατων” (opse de sabbaton) as after the sabbath, at dawn on Sunday, but the word sabbaton is plural, so the best translation in my opinion is “after the sabbaths”, since A.D. 30 had two sabbaths in a row. 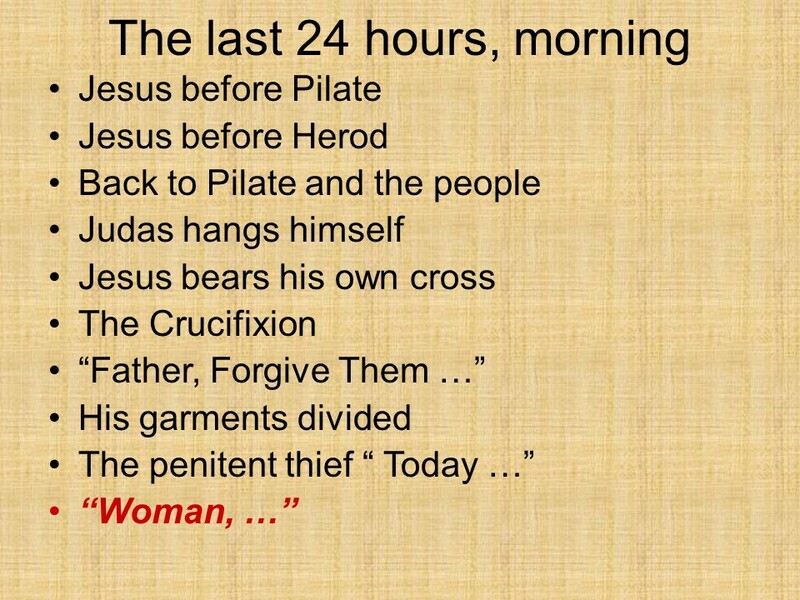 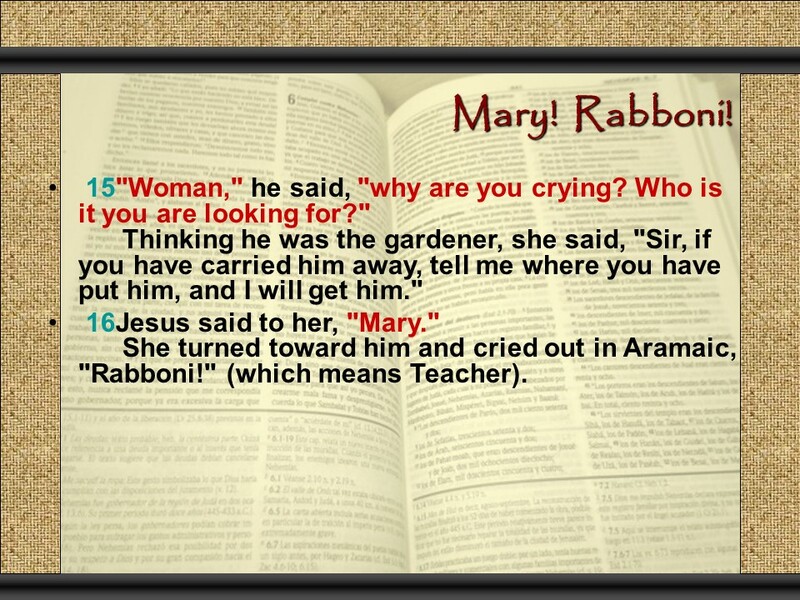 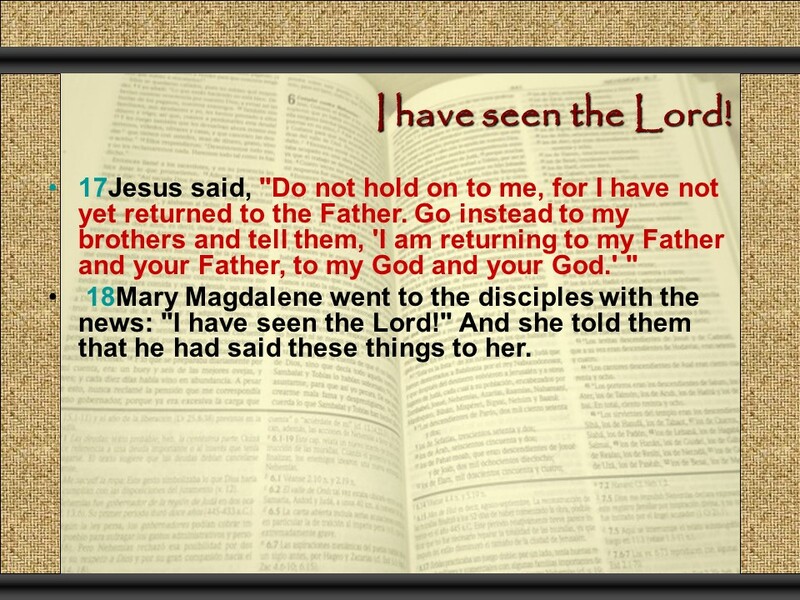 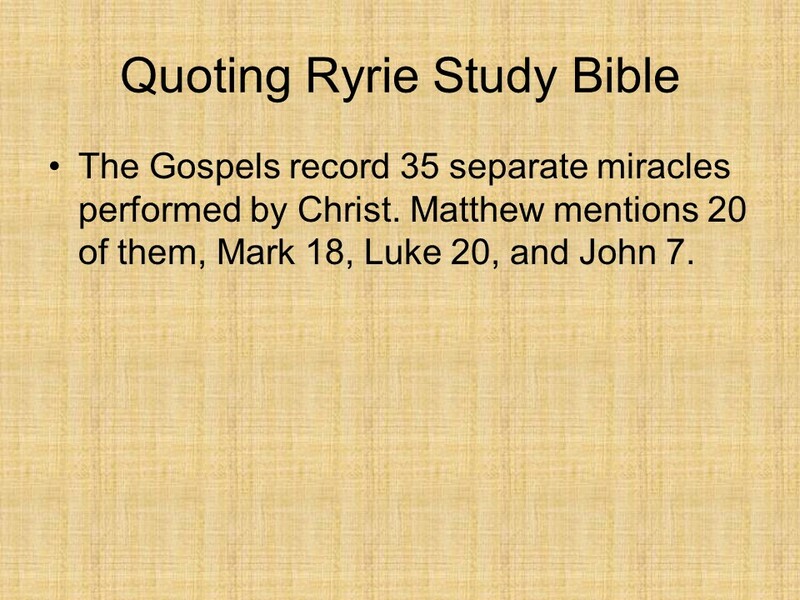 The Gospel of John only records only one woman, being the messenger. 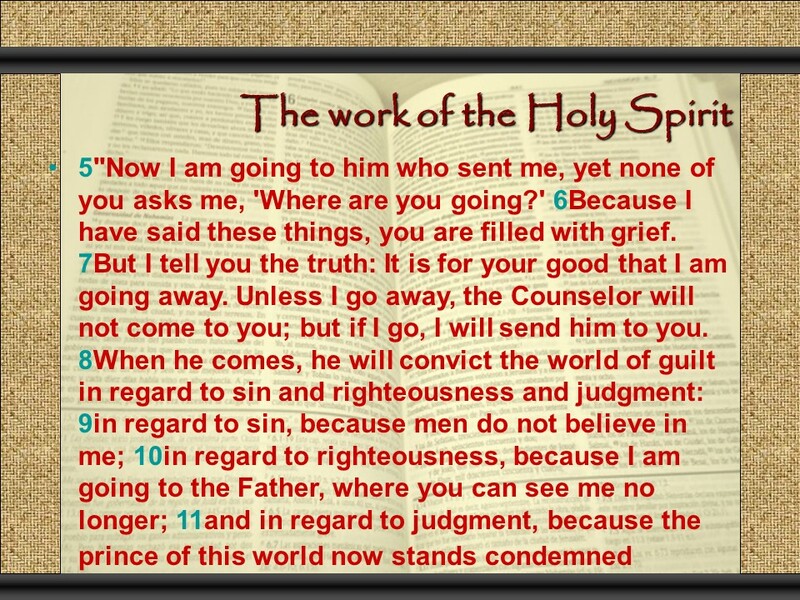 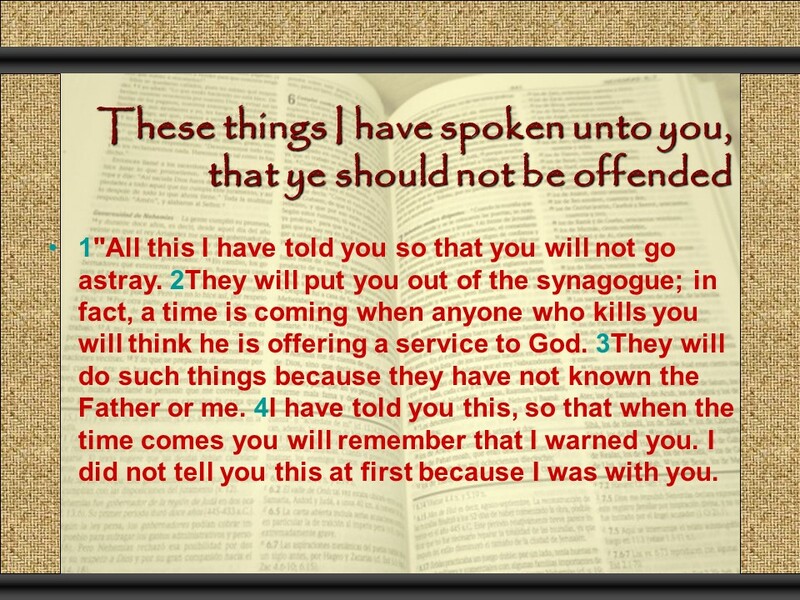 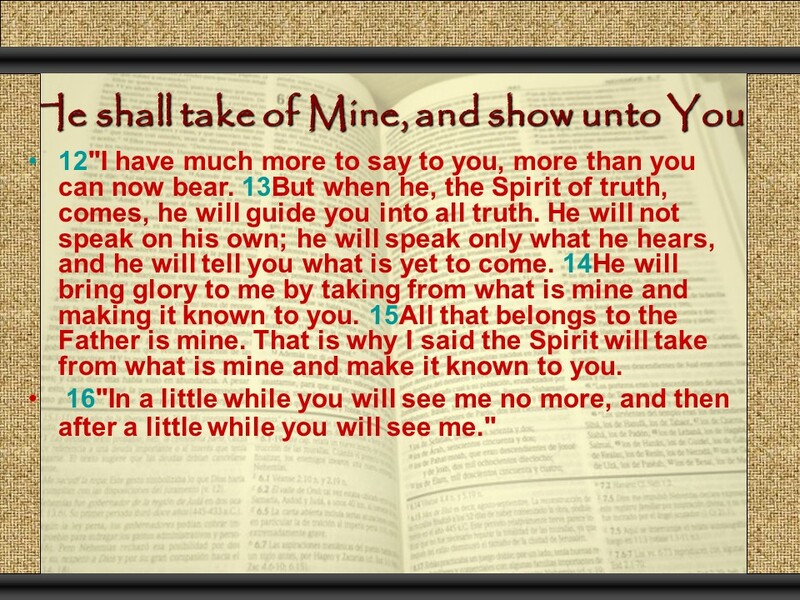 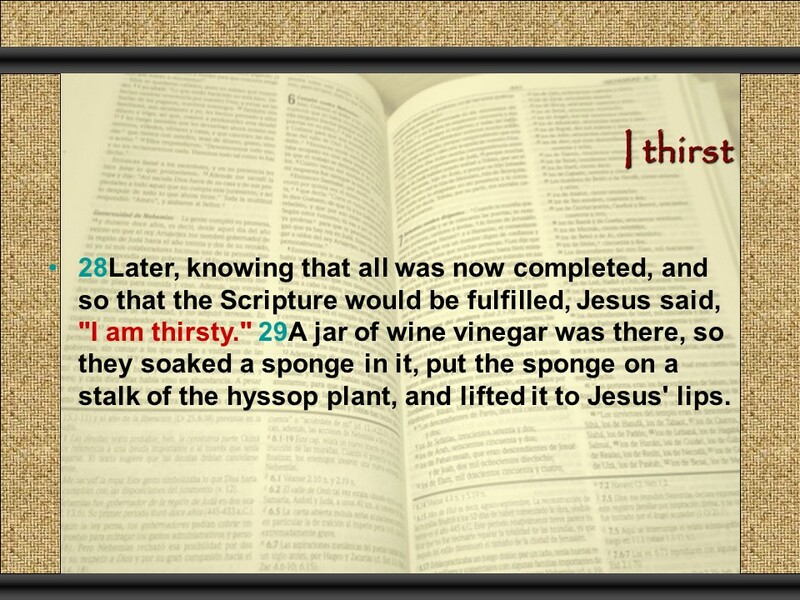 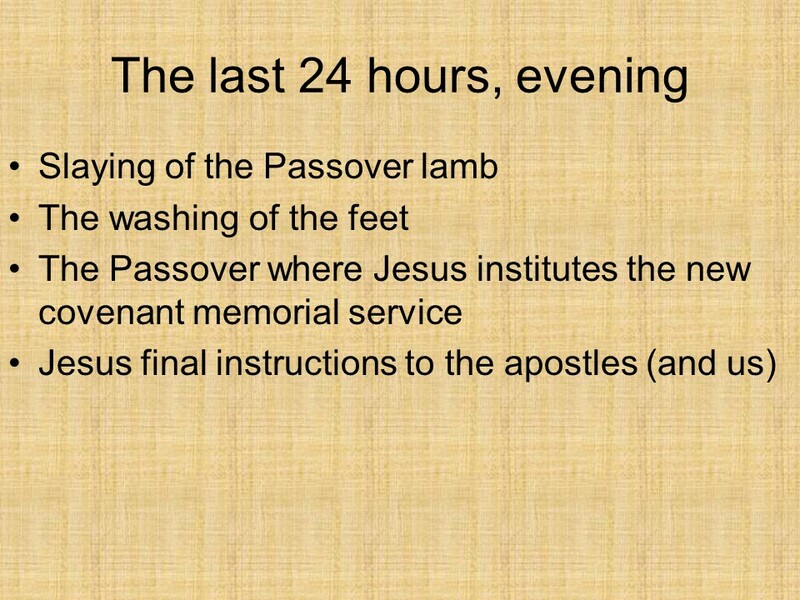 At this time Jesus promised “receive the Holy Spirit”. 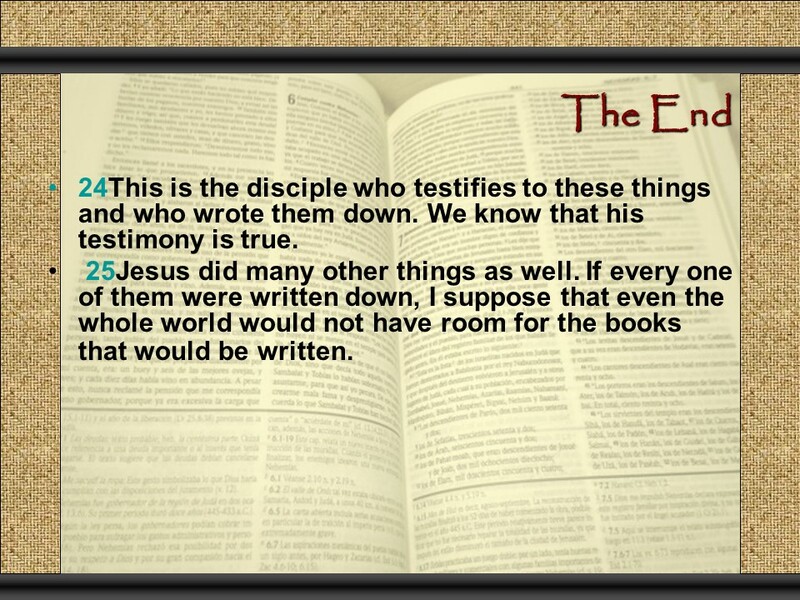 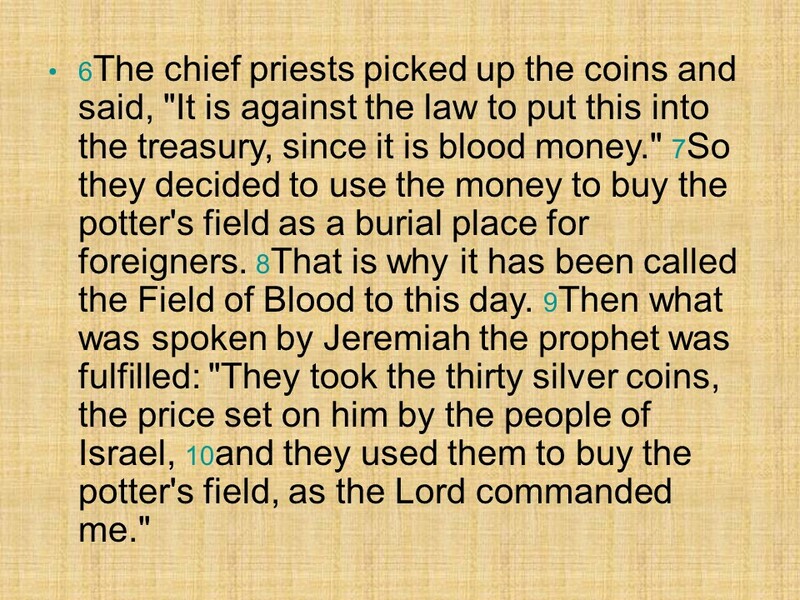 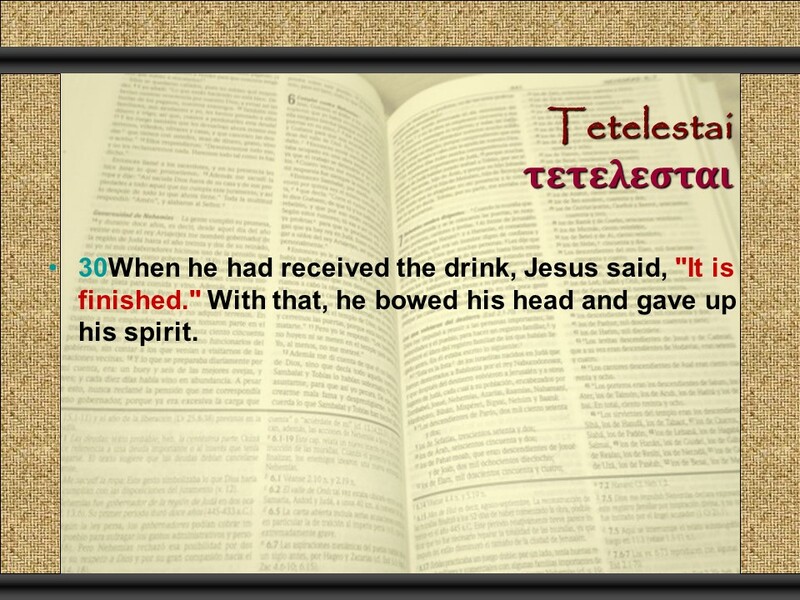 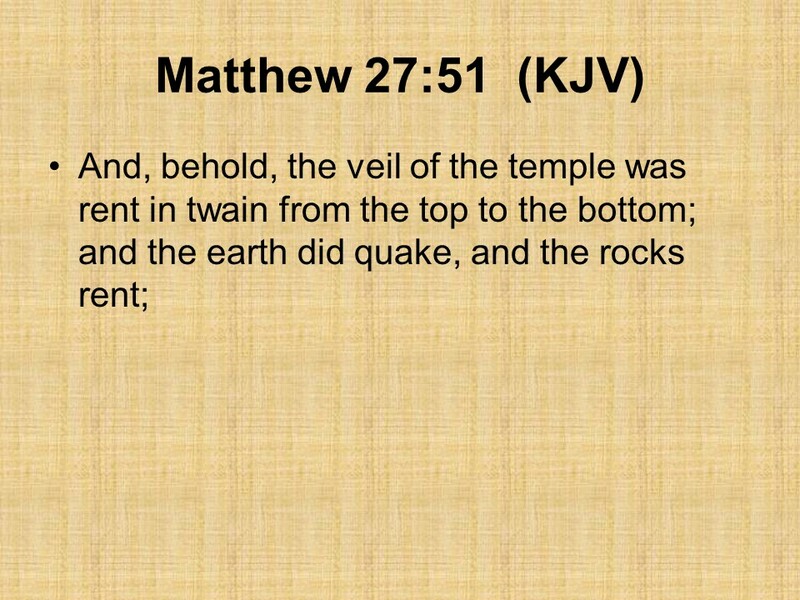 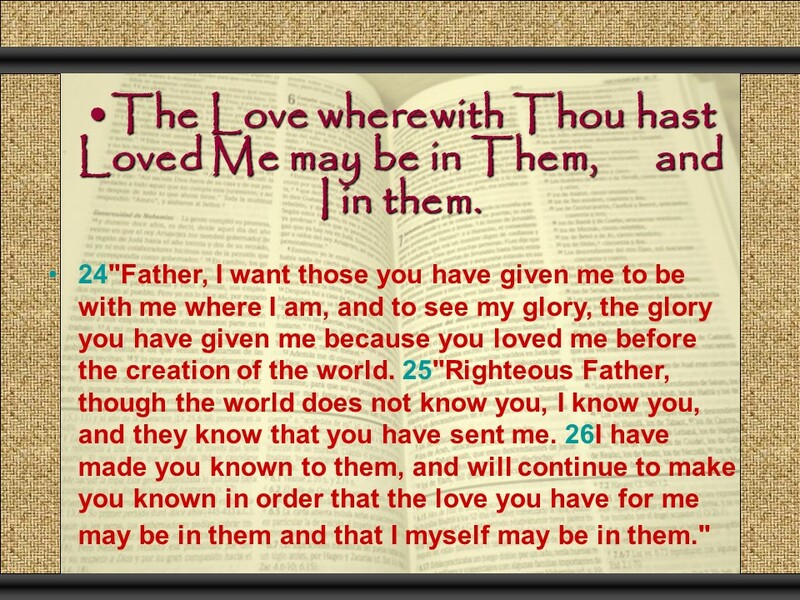 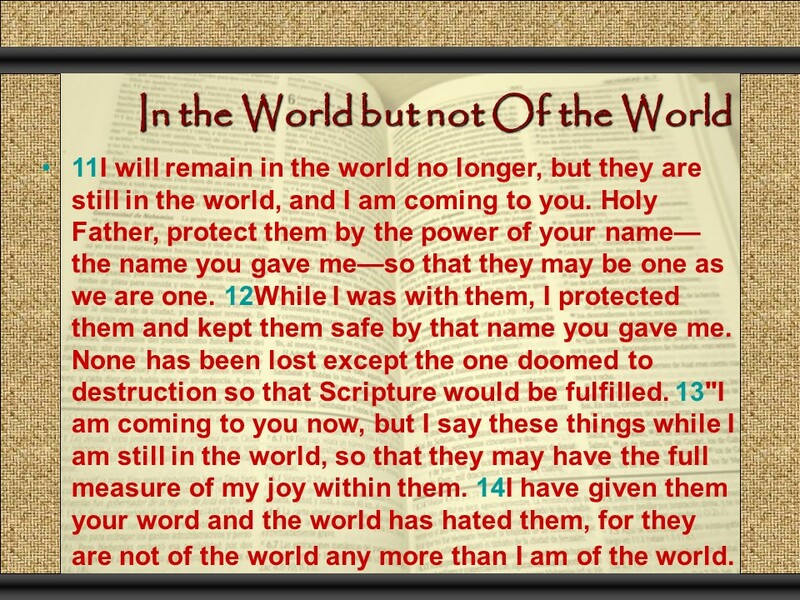 The fulfillment of this promise happened at Pentecost. 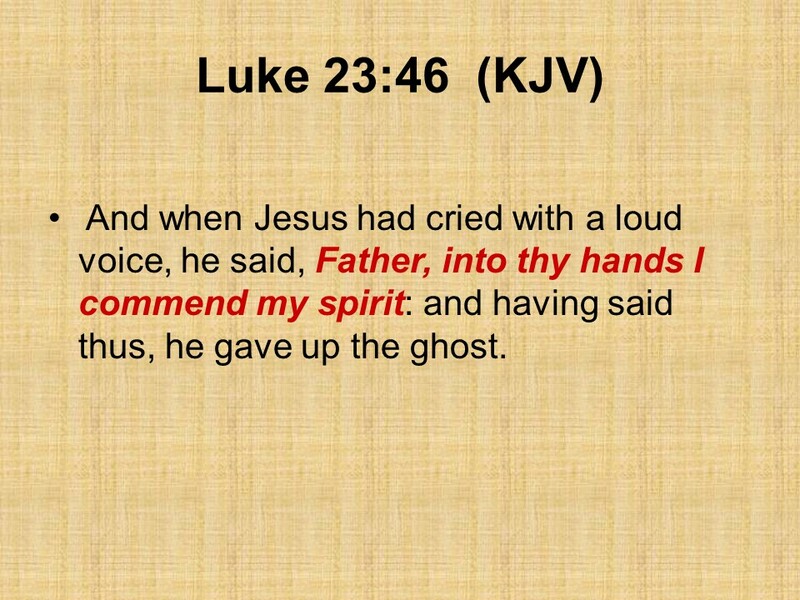 What is done under the Holy Spirit’s guidance has already been done in heaven! 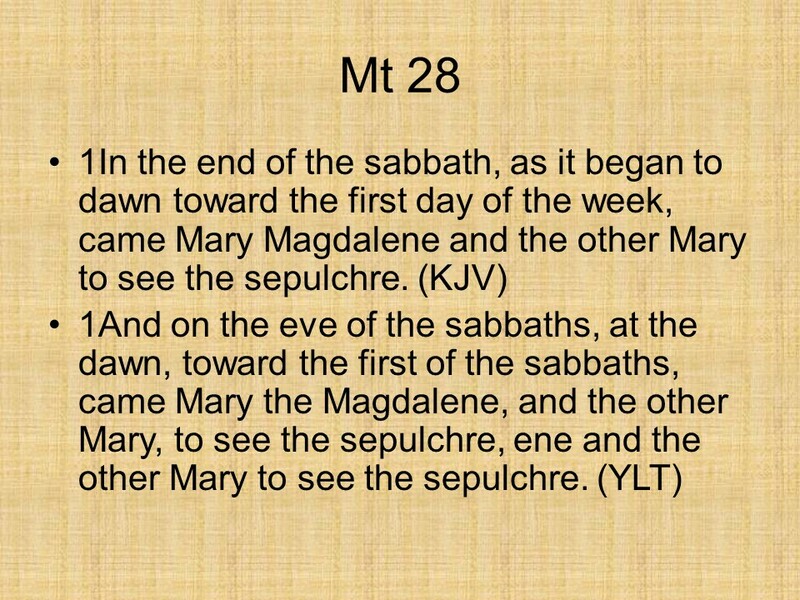 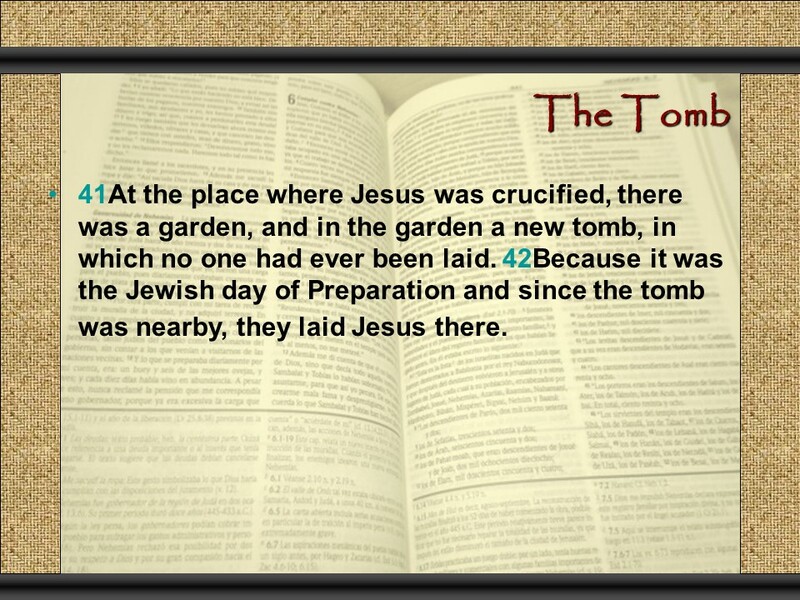 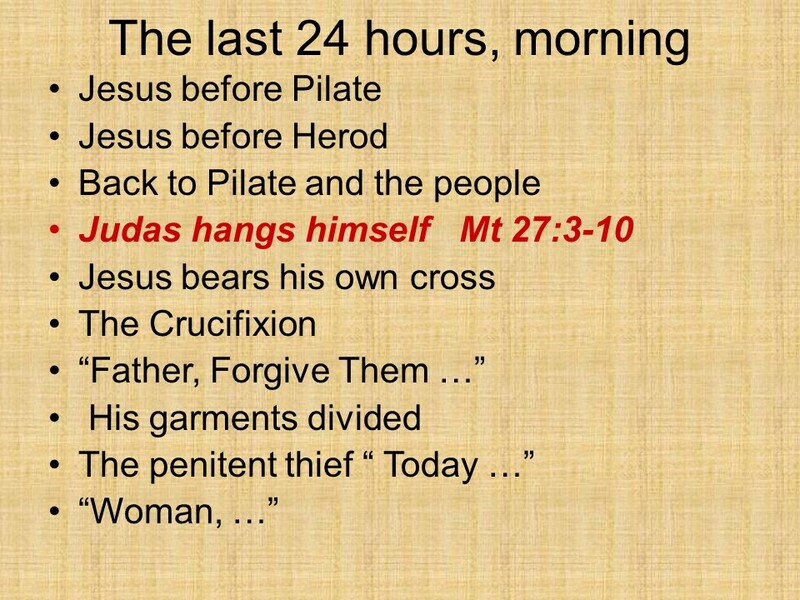 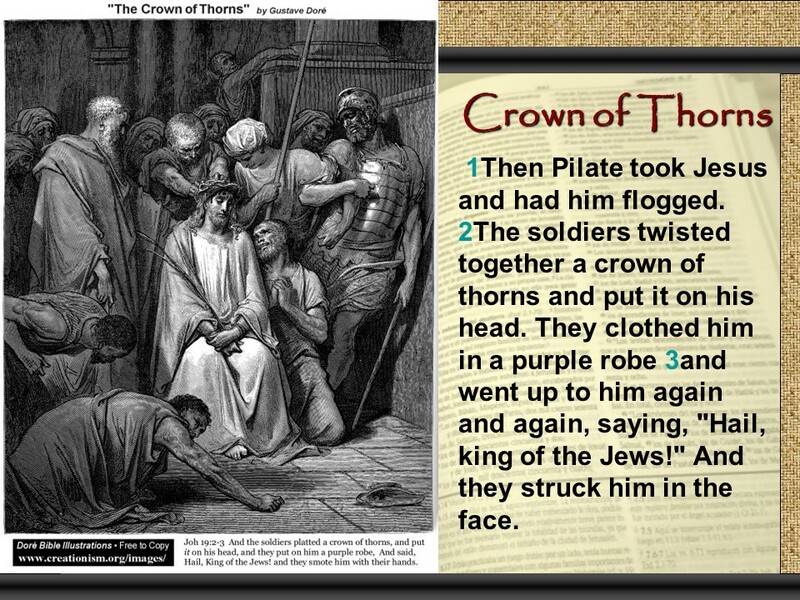 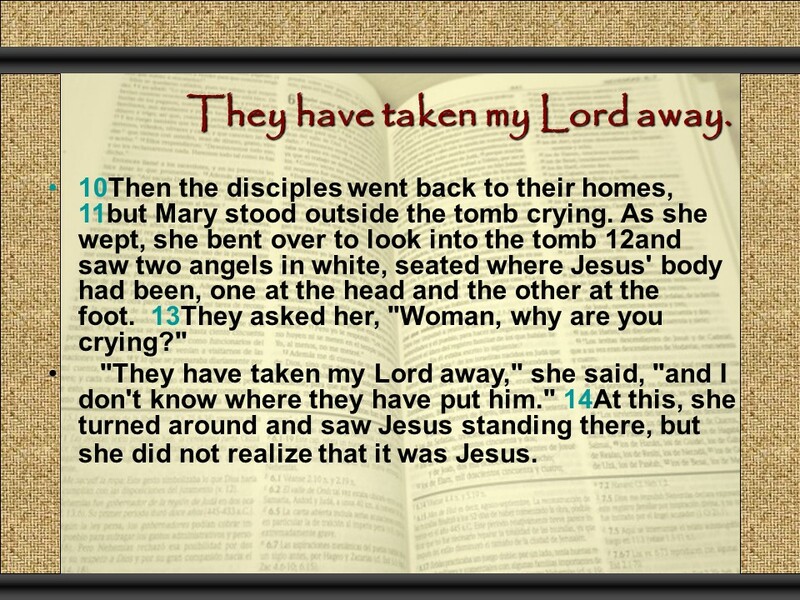 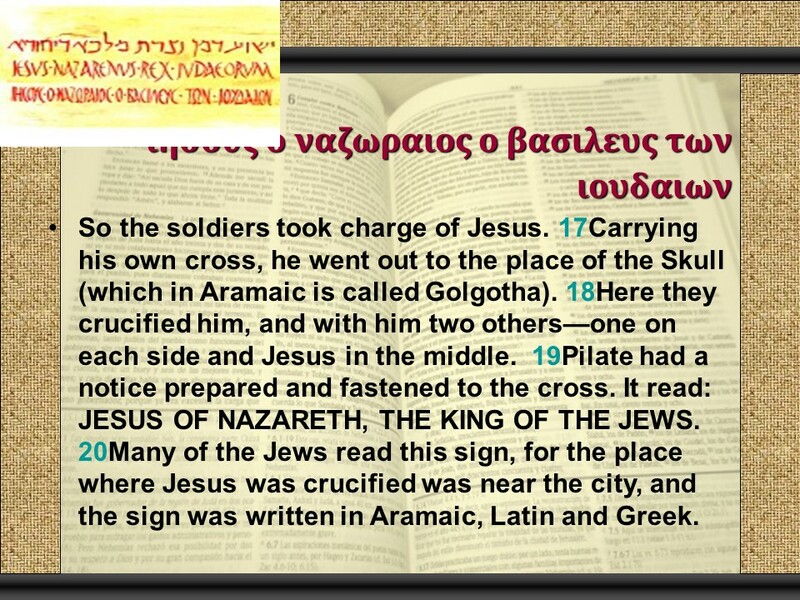 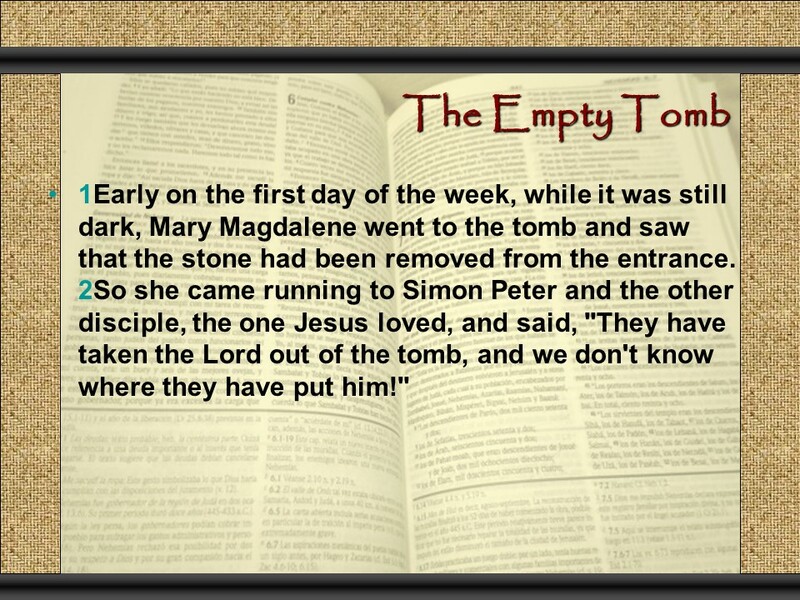 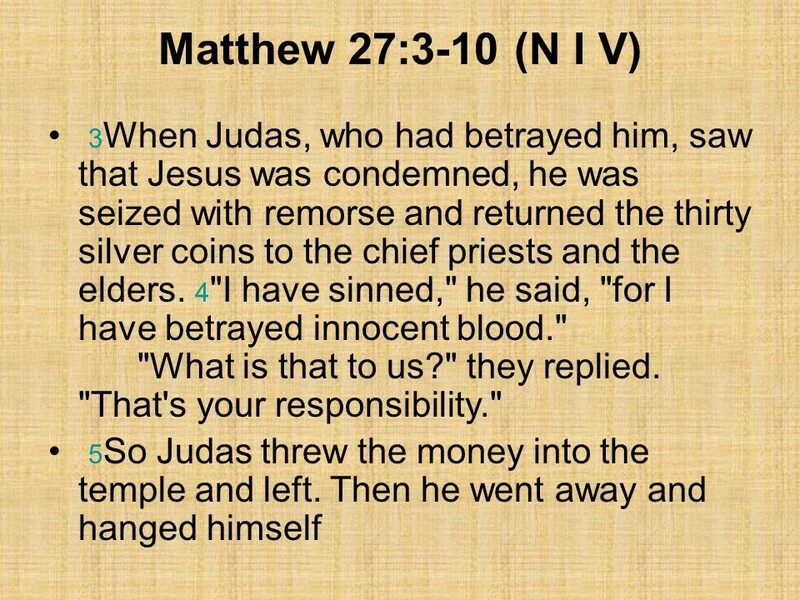 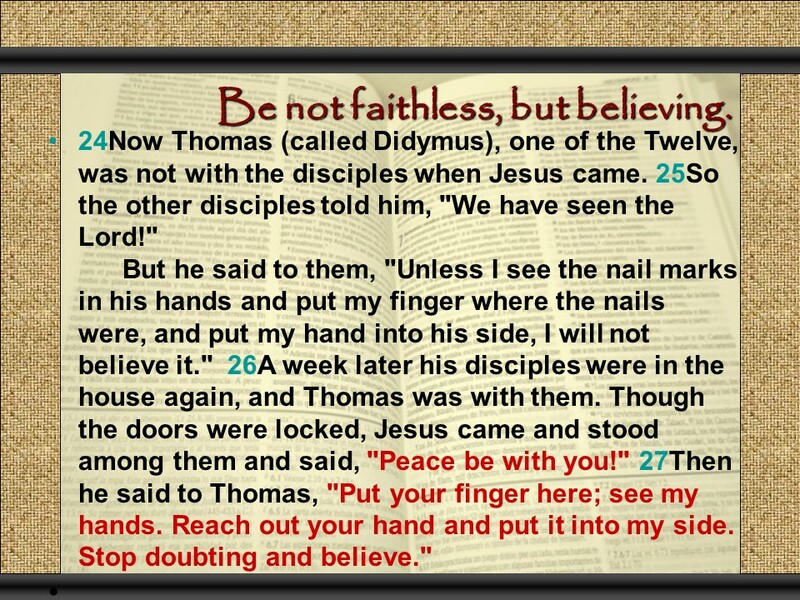 Posted on October 21, 2017 Categories Bible, faith, JohnTags doubhting Thomas, John 20, Mary Magdalene, the TombLeave a comment on John 20, the resurrection, the Tomb, the strips of clothes, doubting Thomas. 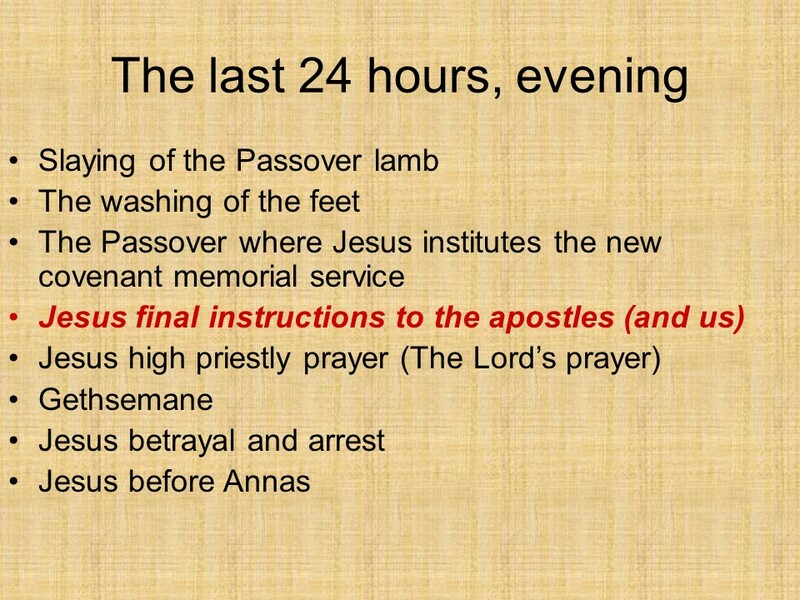 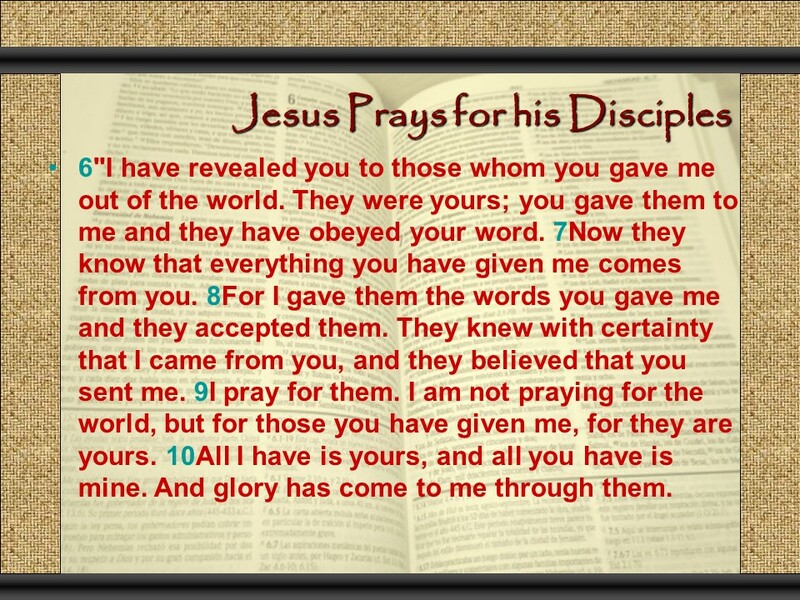 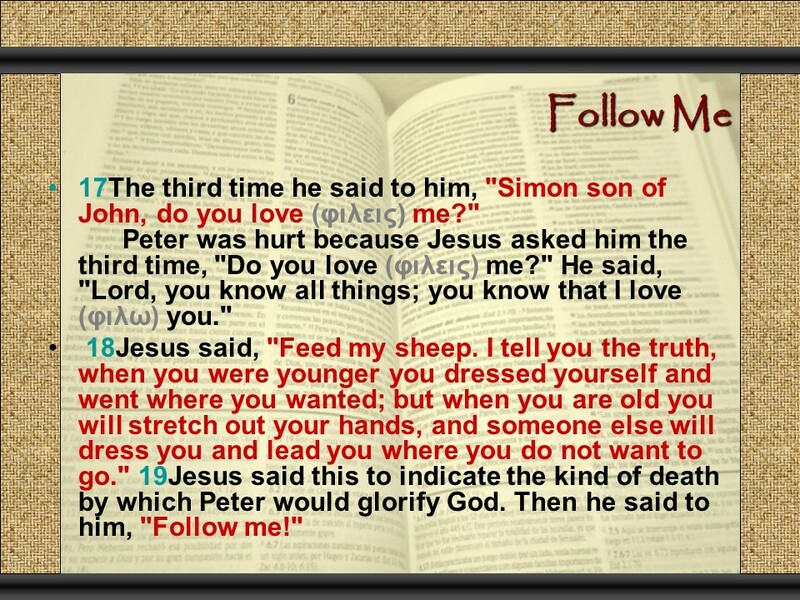 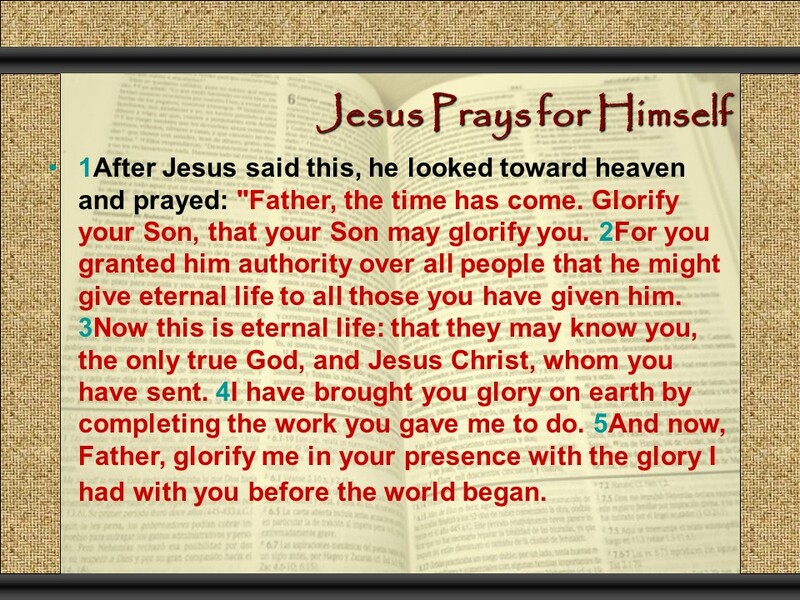 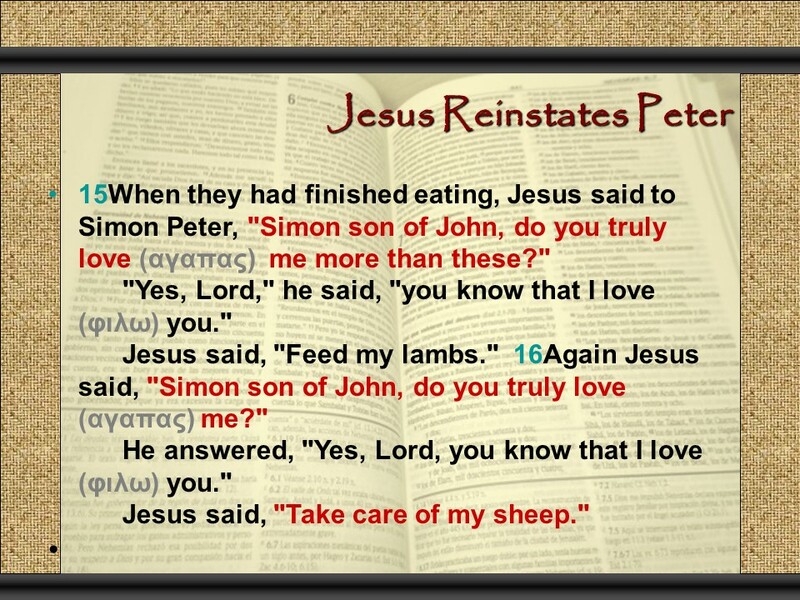 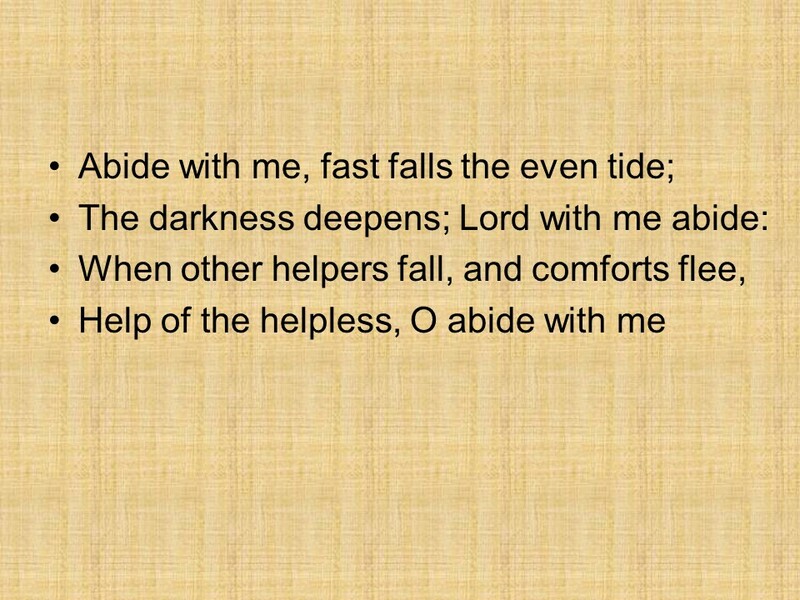 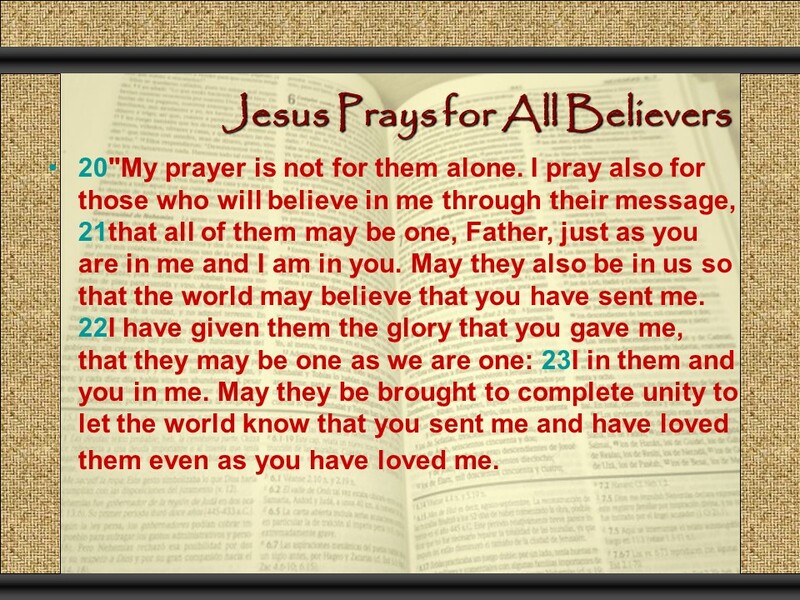 John 17, Jesus high priestly prayer. 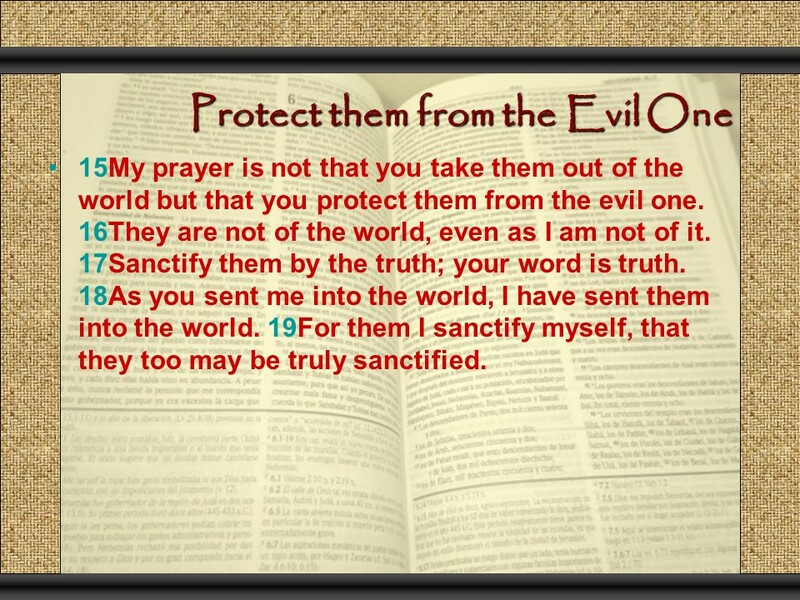 There is no way to even comment on the Lord’s Prayer, so enjoy and take God’s word to heart! 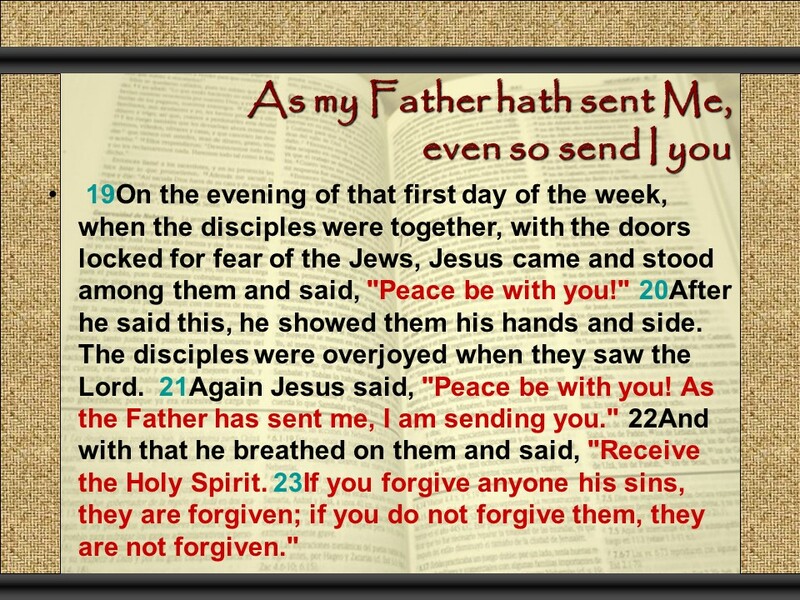 Posted on October 18, 2017 Categories Bible, faith, JohnTags believers, disciples, faith, Holy Bible, Jesus, John 17, prayerLeave a comment on John 17, Jesus high priestly prayer. 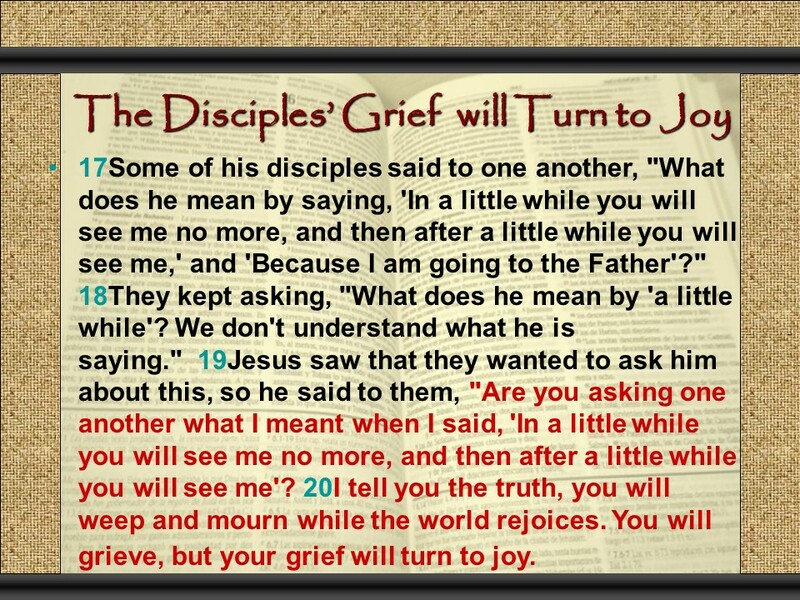 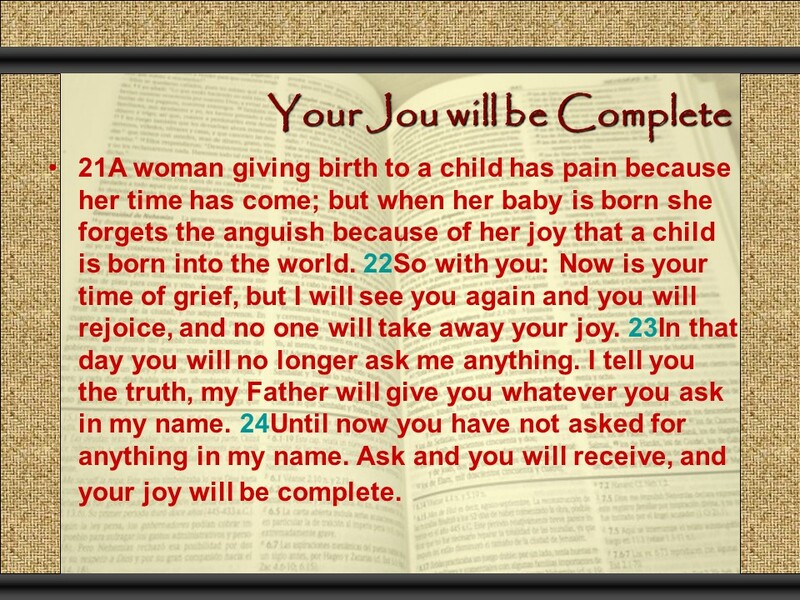 John 16, The work of the Holy Spirit, grief turn to Joy, overcome the world. 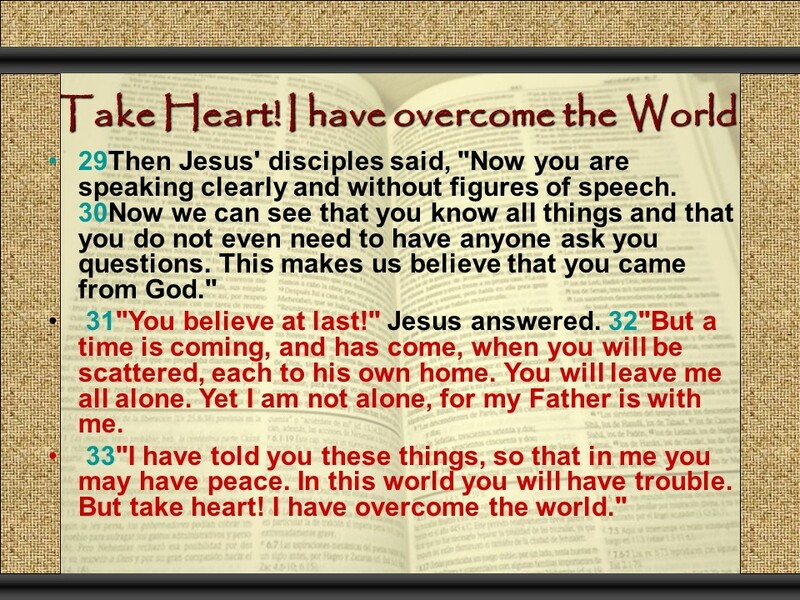 Posted on October 17, 2017 Categories Bible, faith, JohnTags Christian persecution, faith, Holy Bible, Jesus, John 16, overcome, religion, the Holy SpiritLeave a comment on John 16, The work of the Holy Spirit, grief turn to Joy, overcome the world. 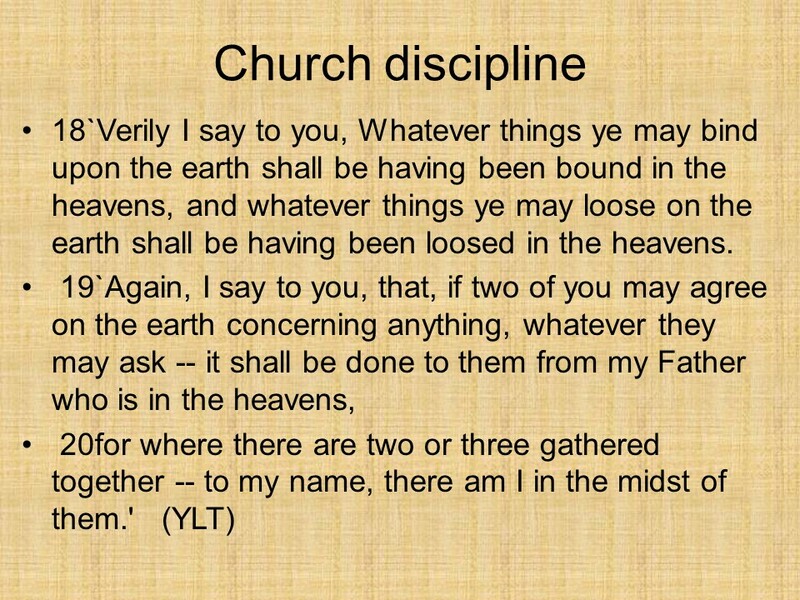 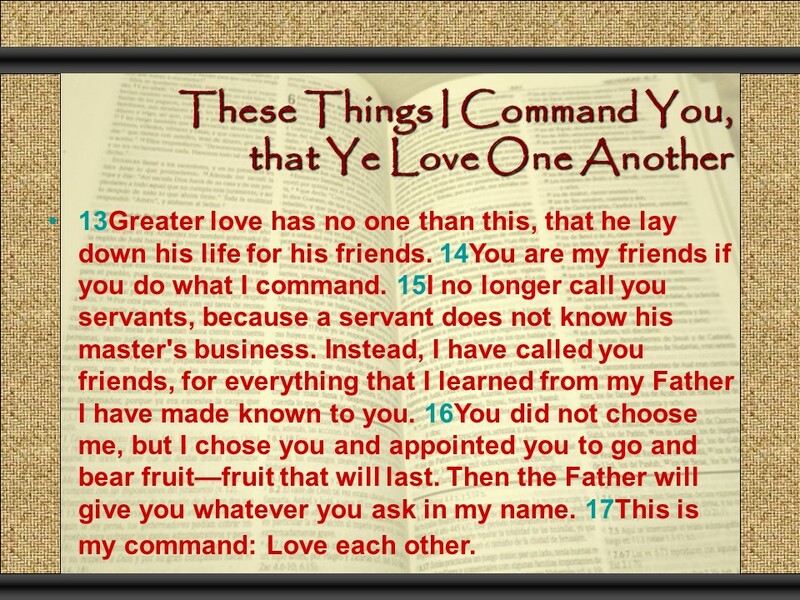 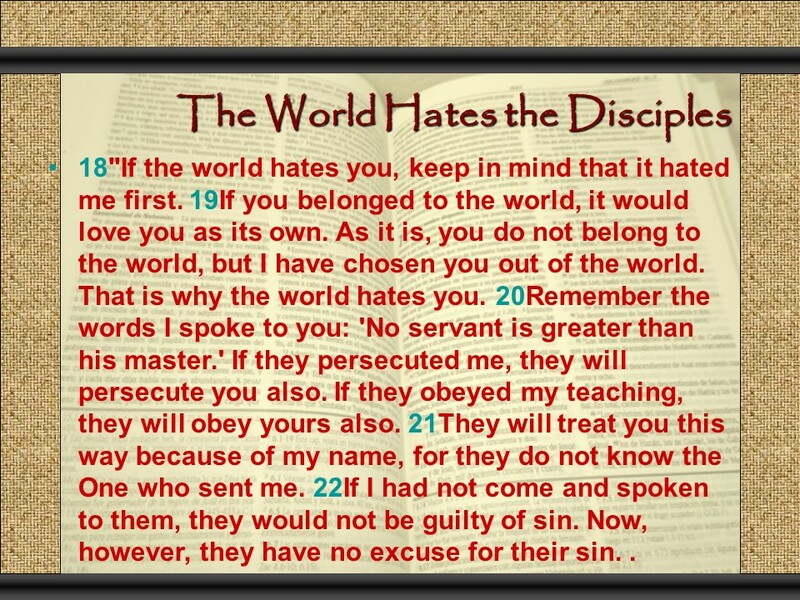 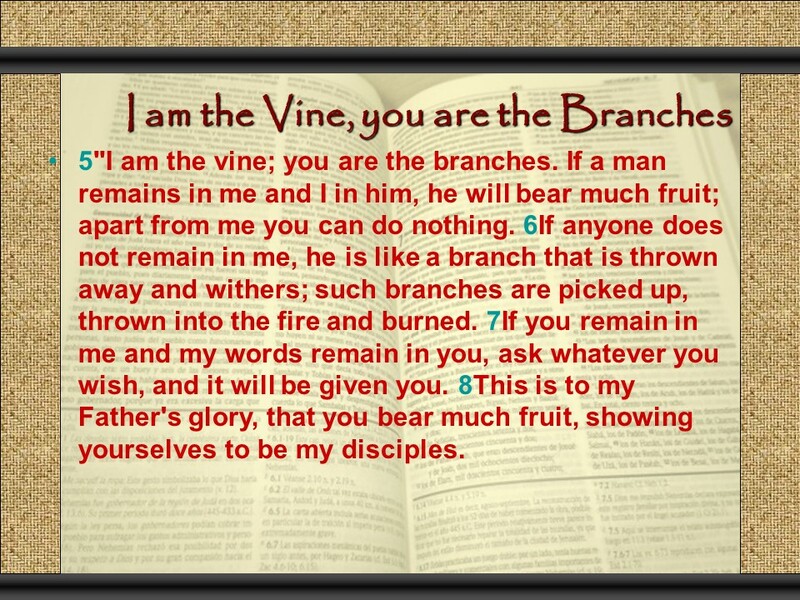 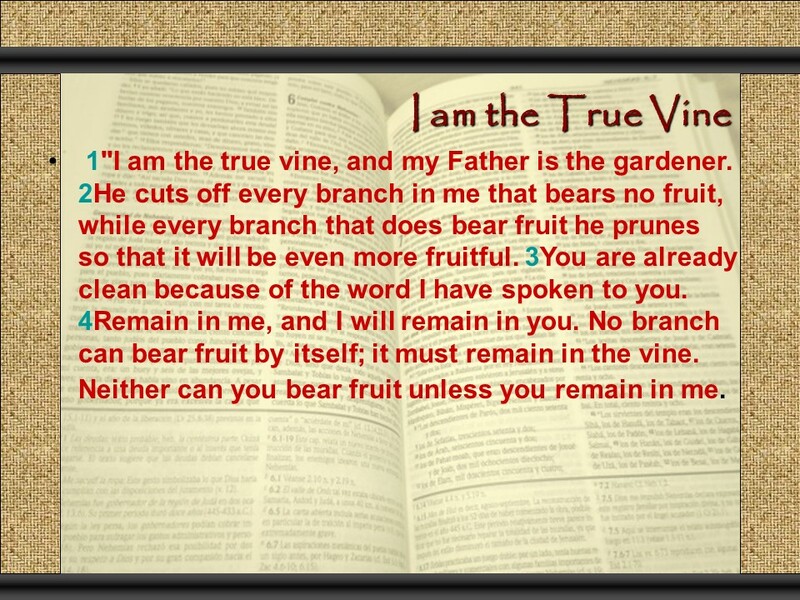 Posted on October 16, 2017 January 15, 2019 Categories Bible, faith, JohnTags abide, faith, Holy Bible, Jesus, John 15, love, the new command, vineLeave a comment on John 15, Jesus, the true vine, love one another, the world hates disciples.